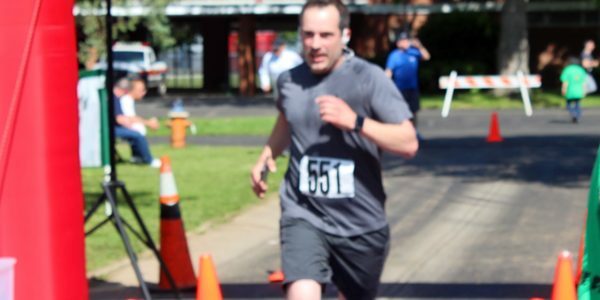 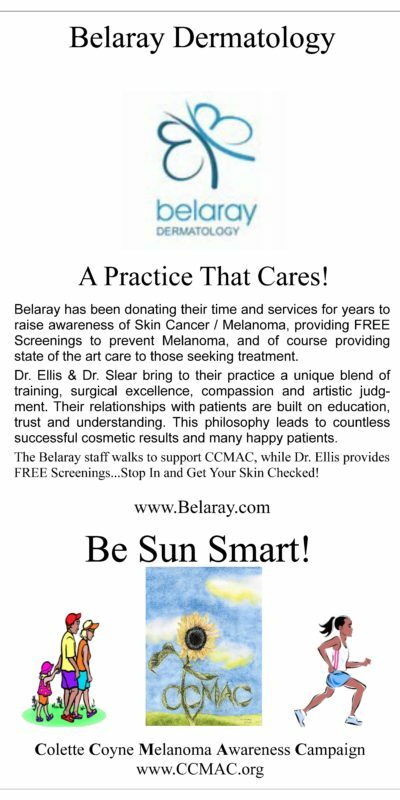 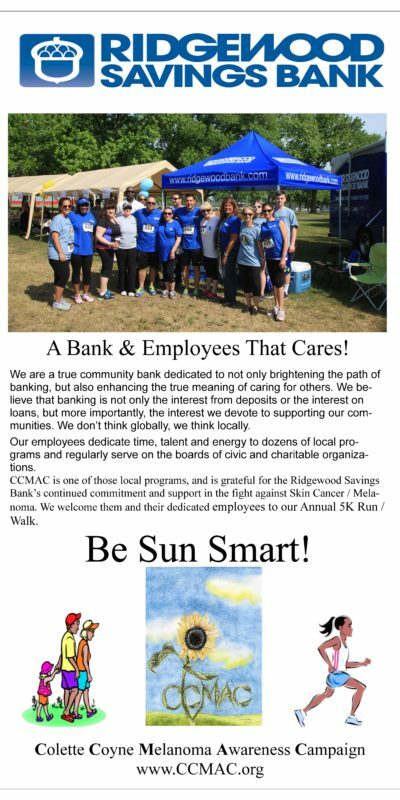 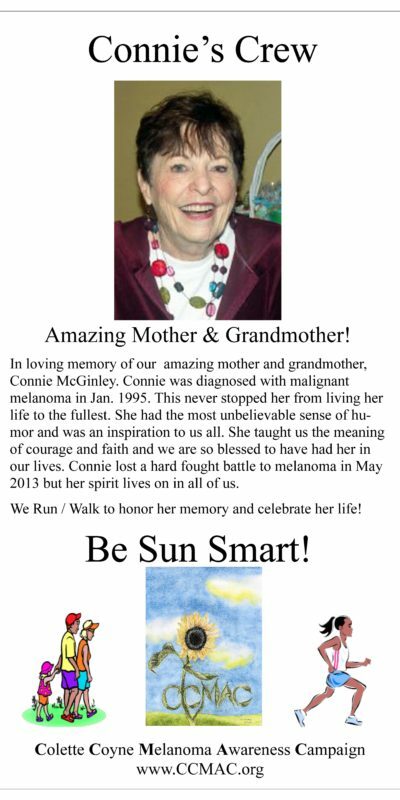 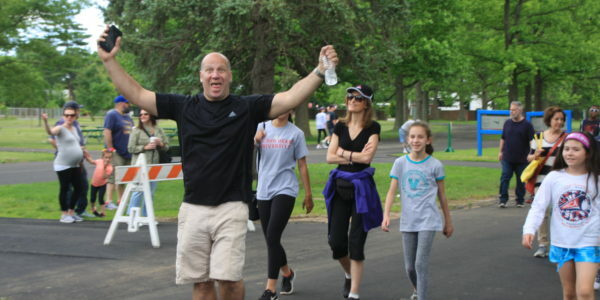 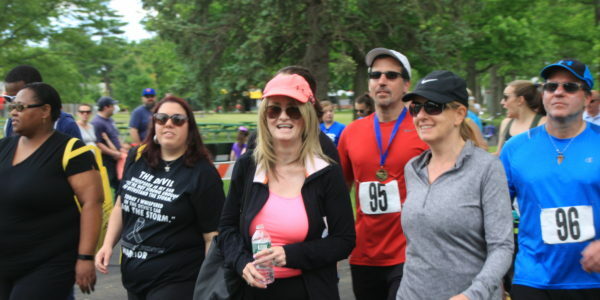 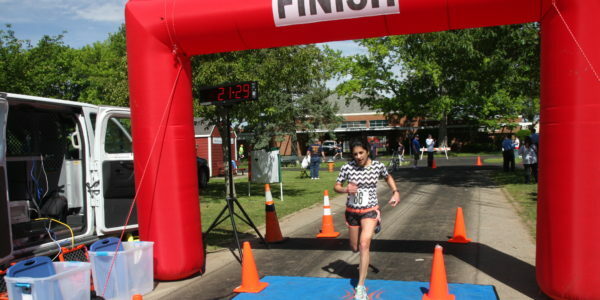 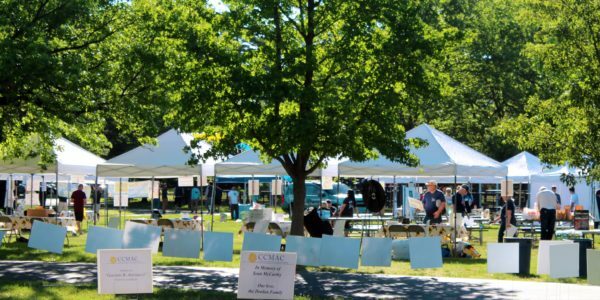 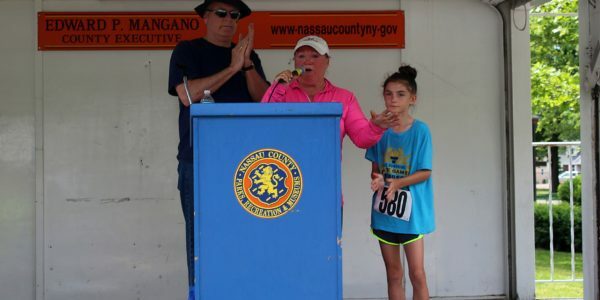 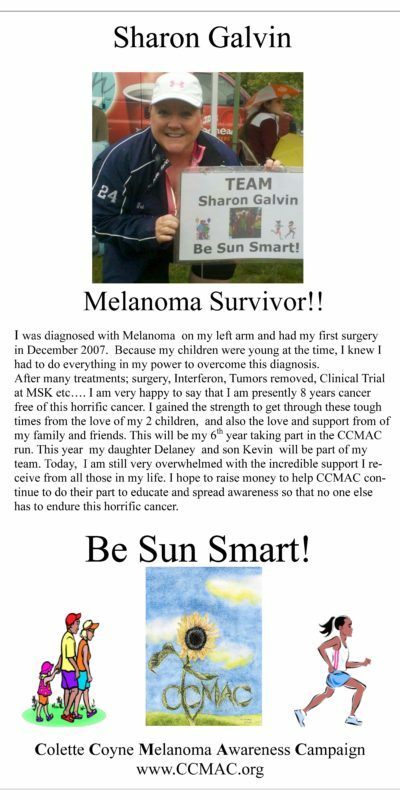 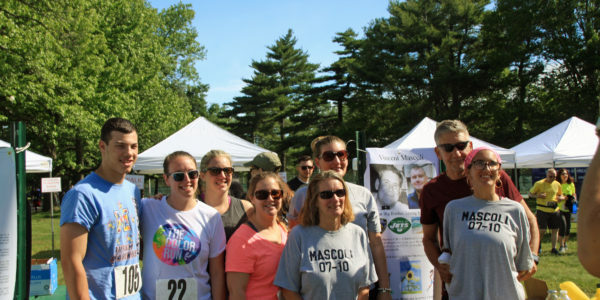 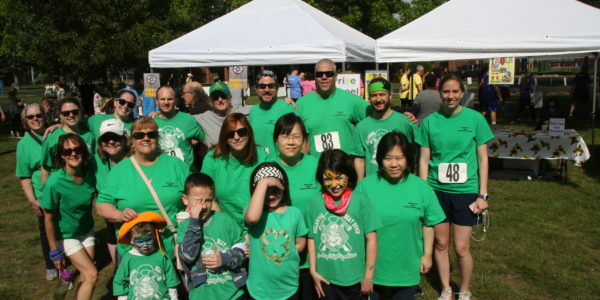 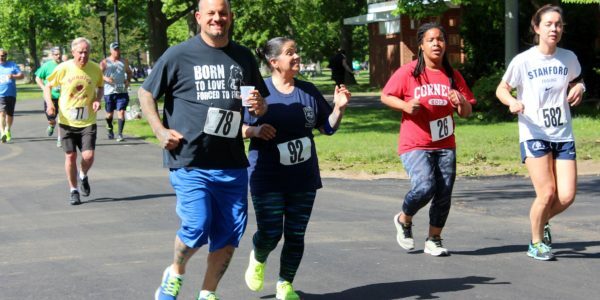 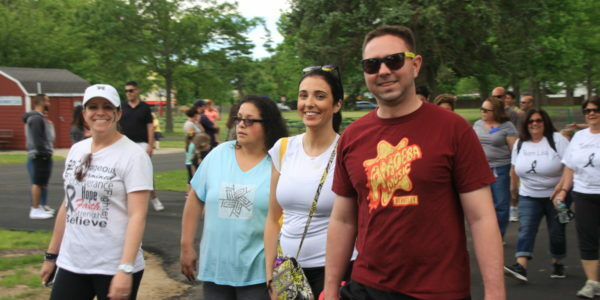 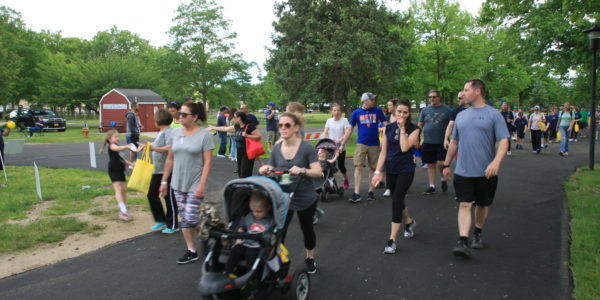 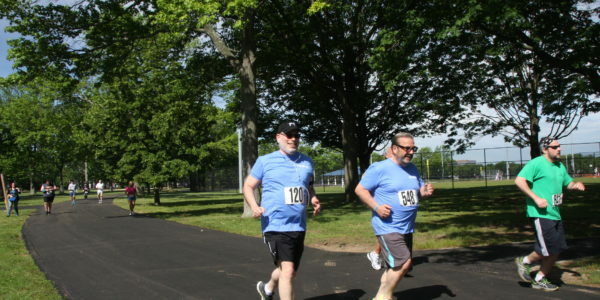 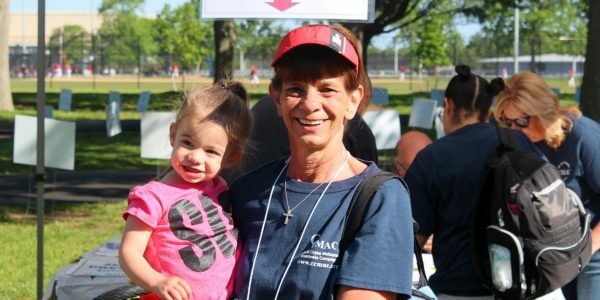 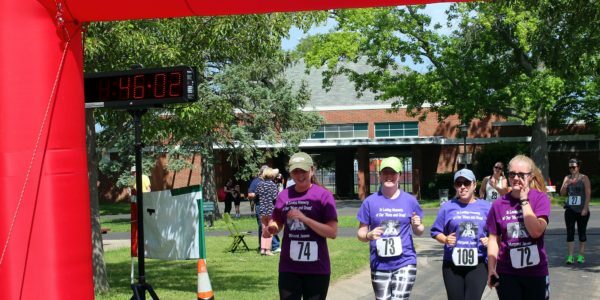 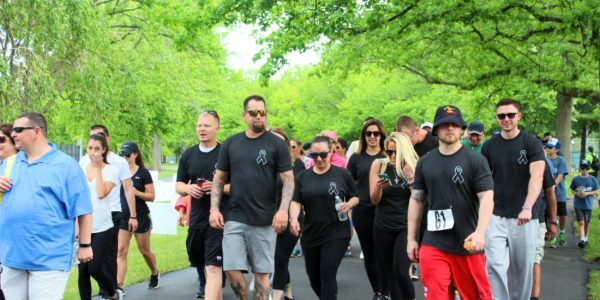 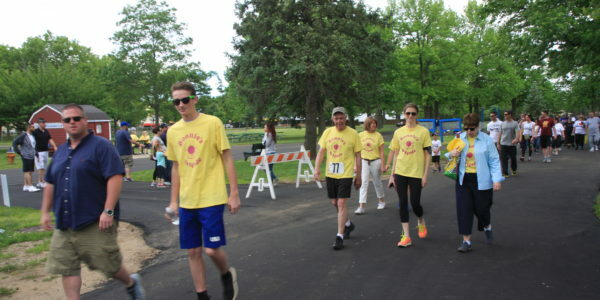 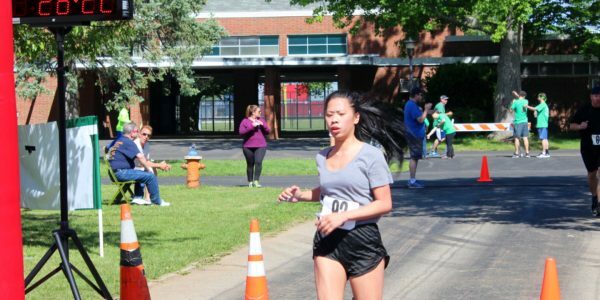 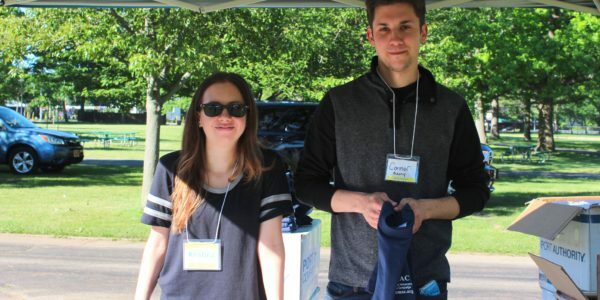 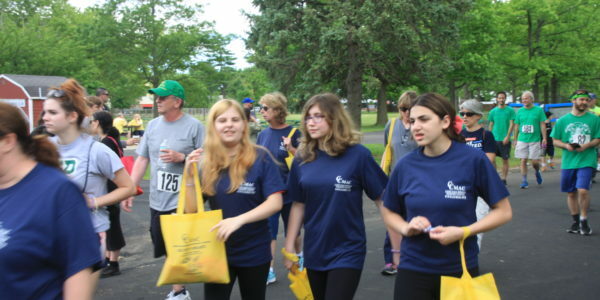 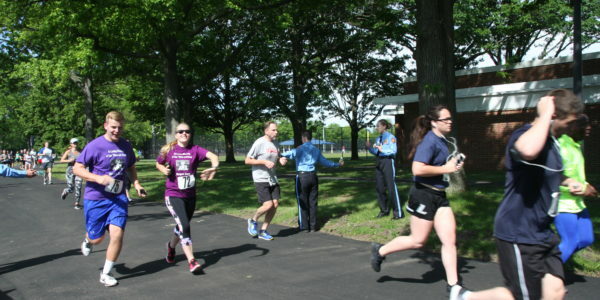 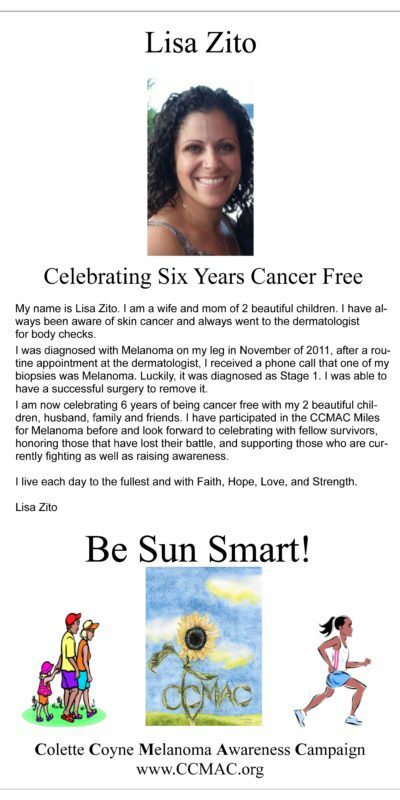 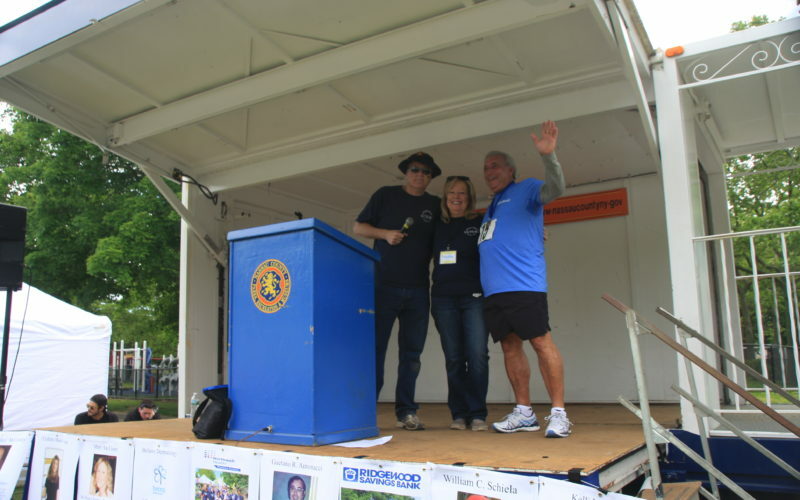 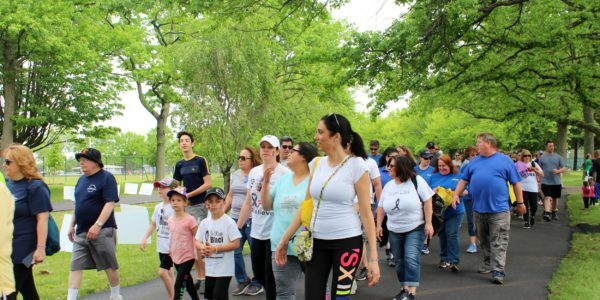 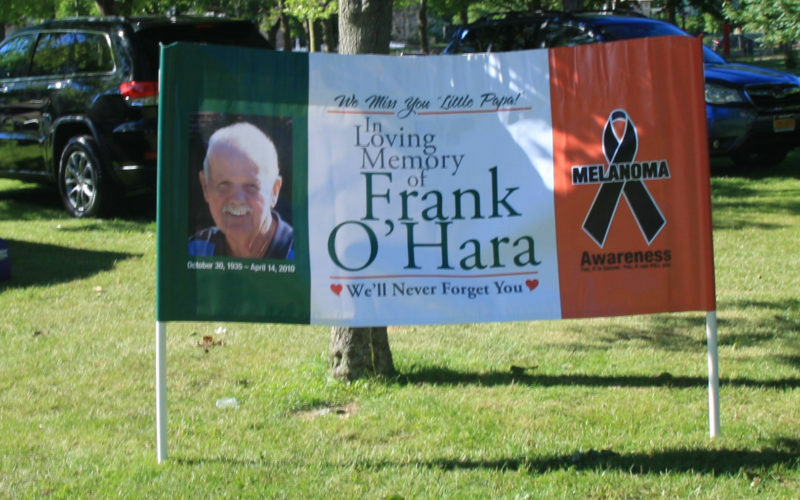 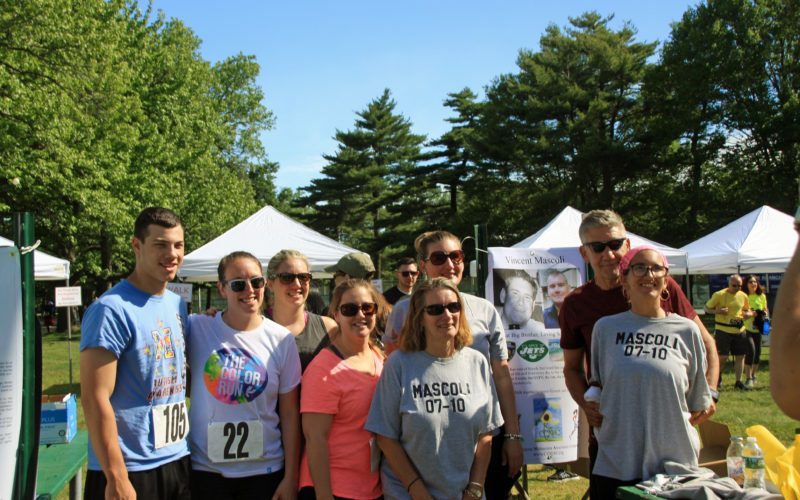 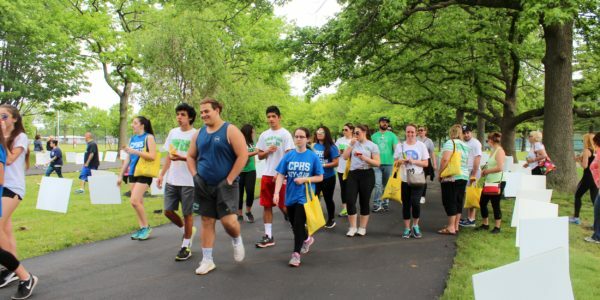 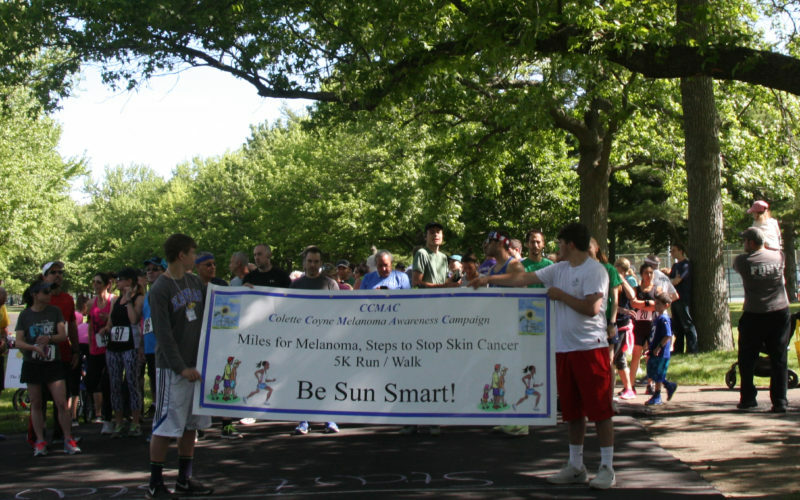 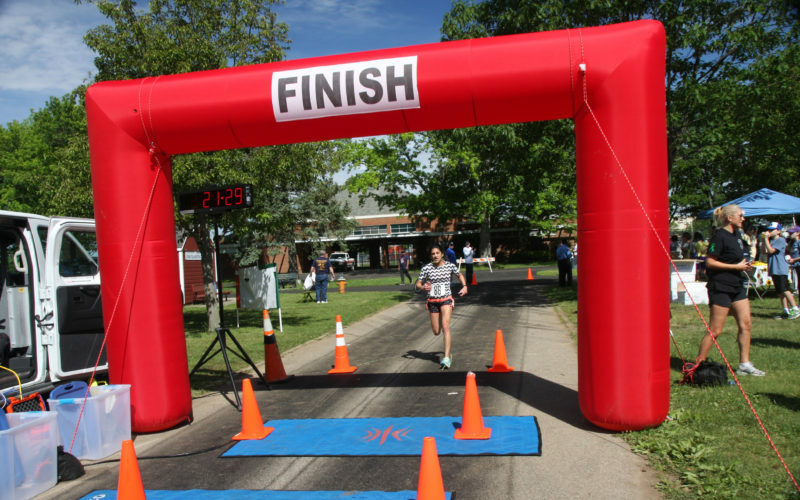 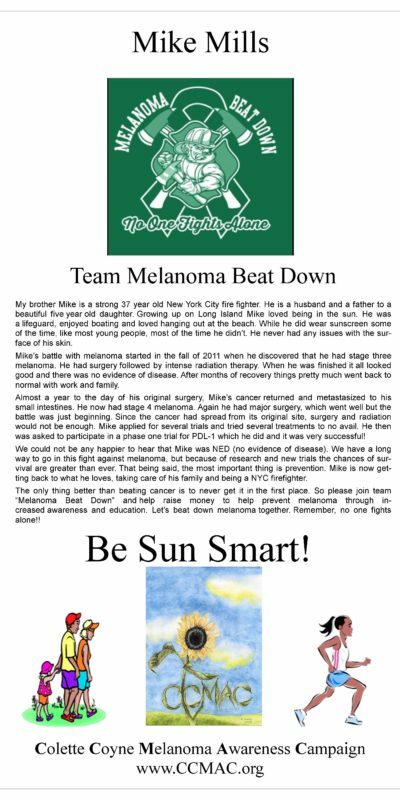 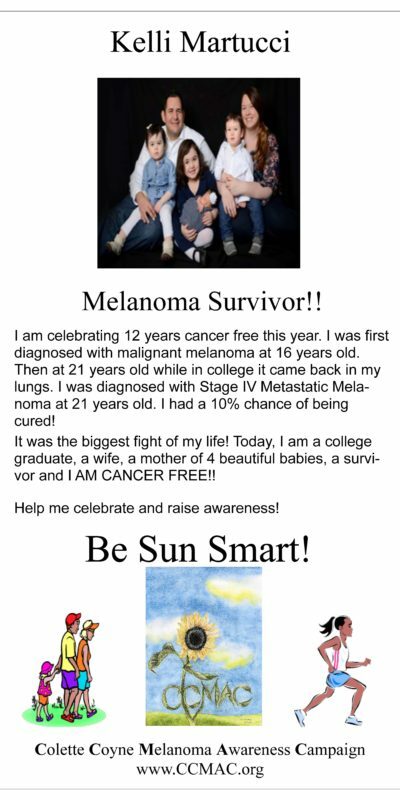 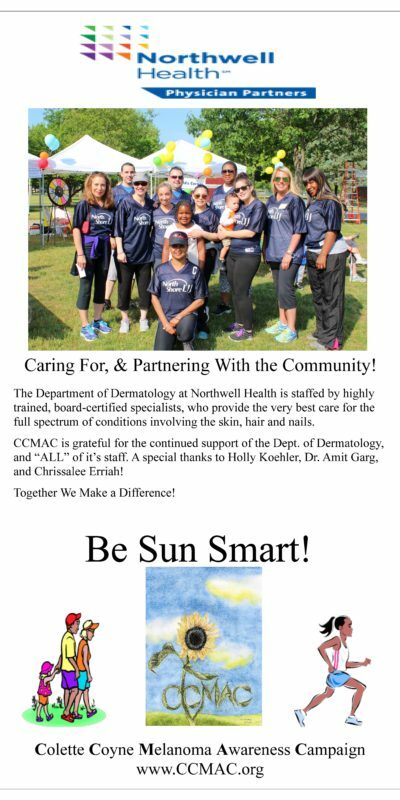 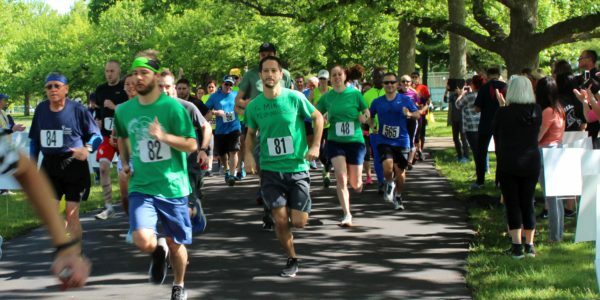 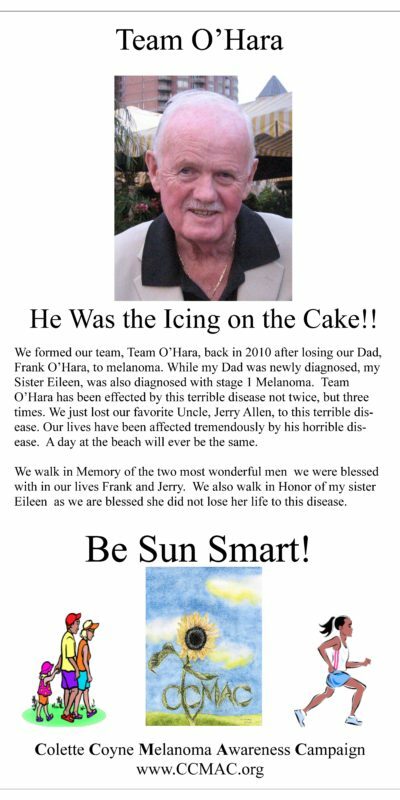 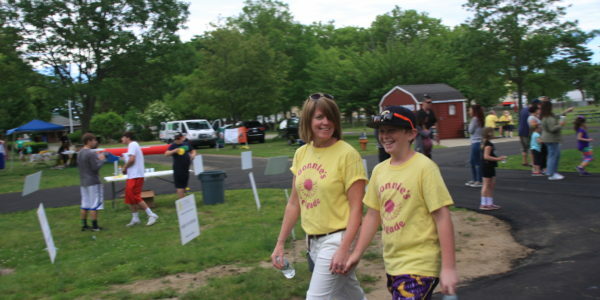 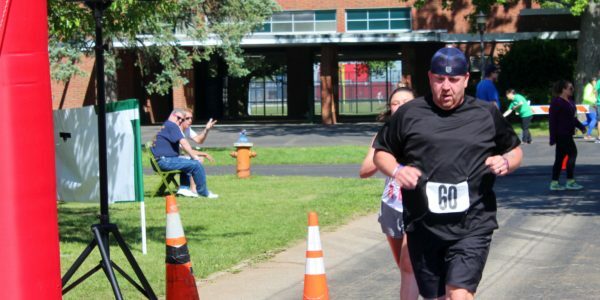 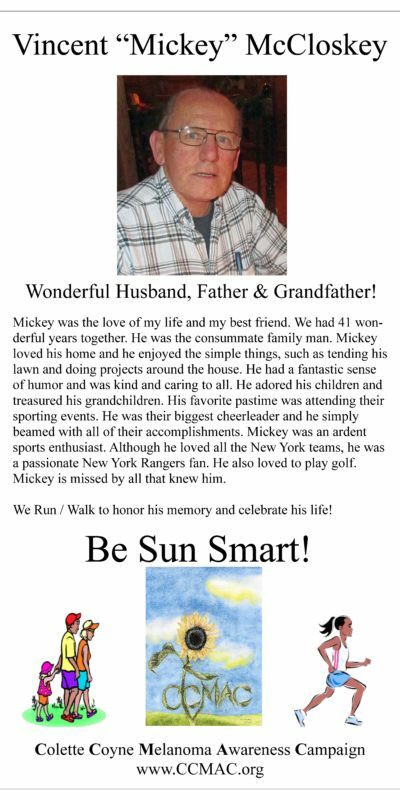 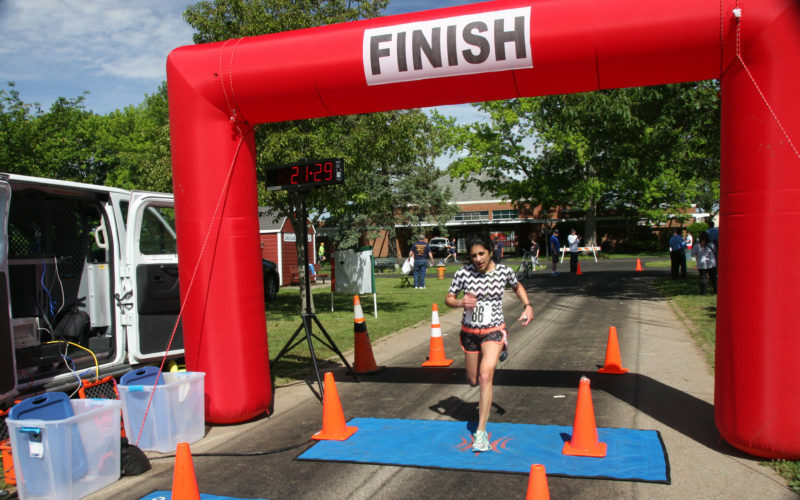 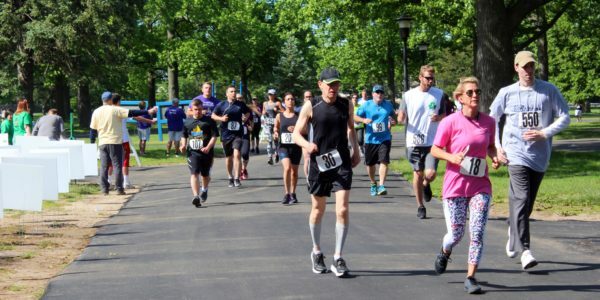 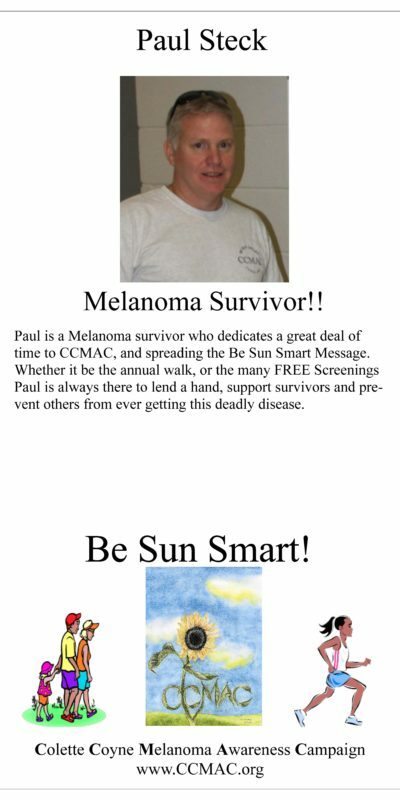 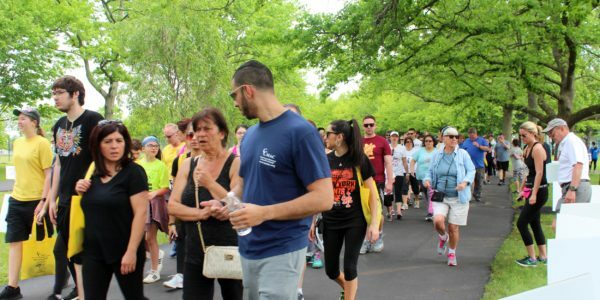 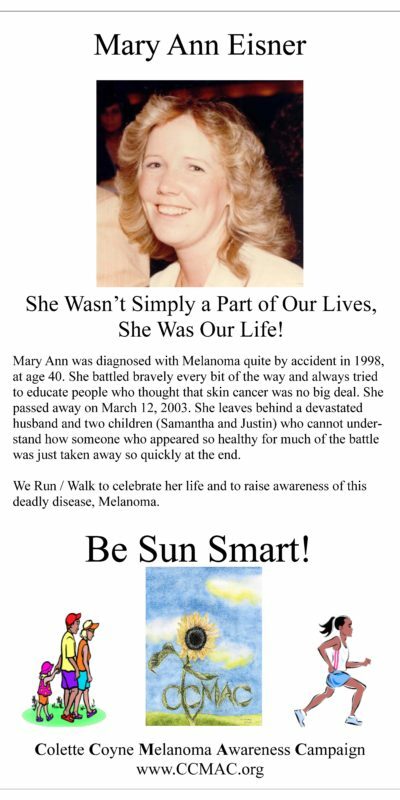 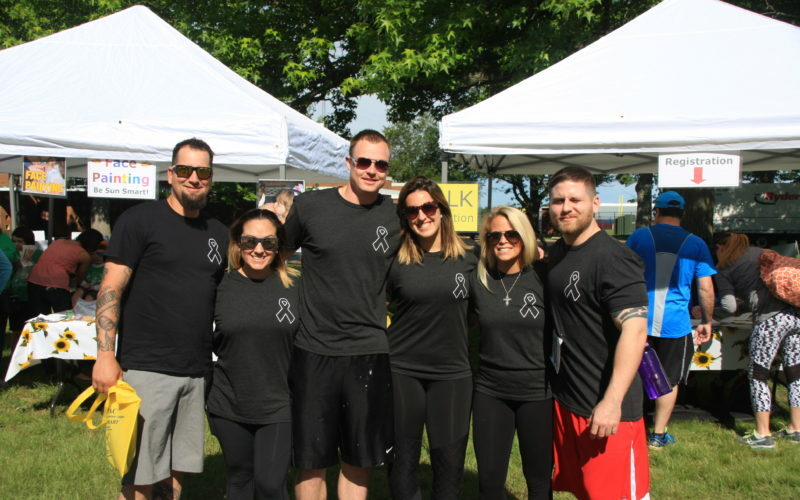 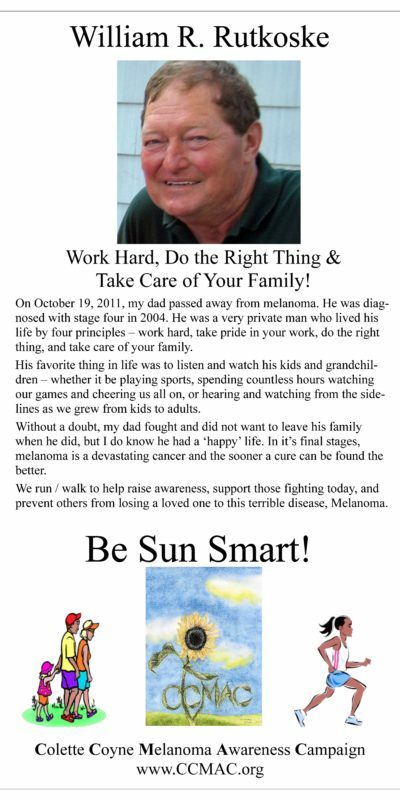 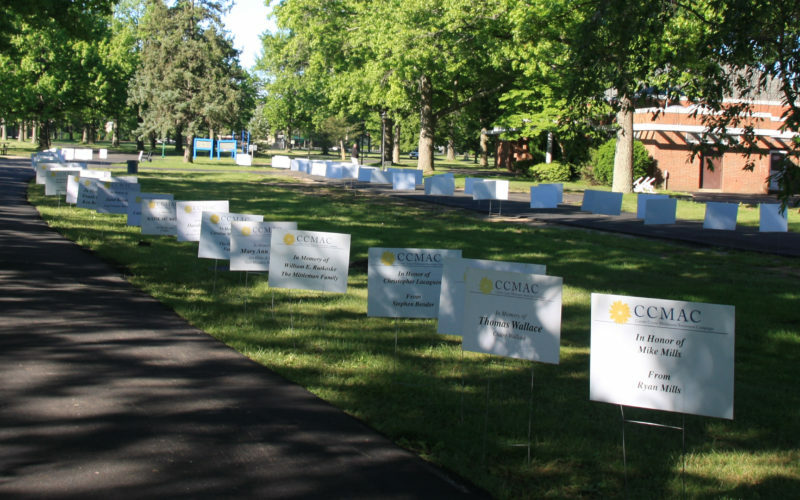 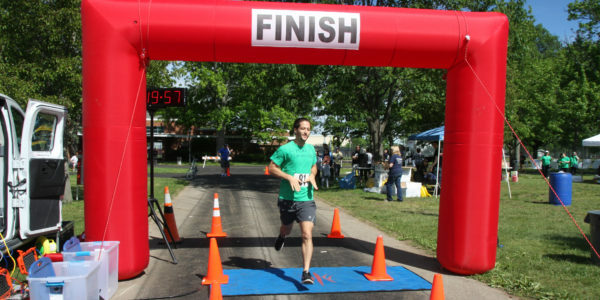 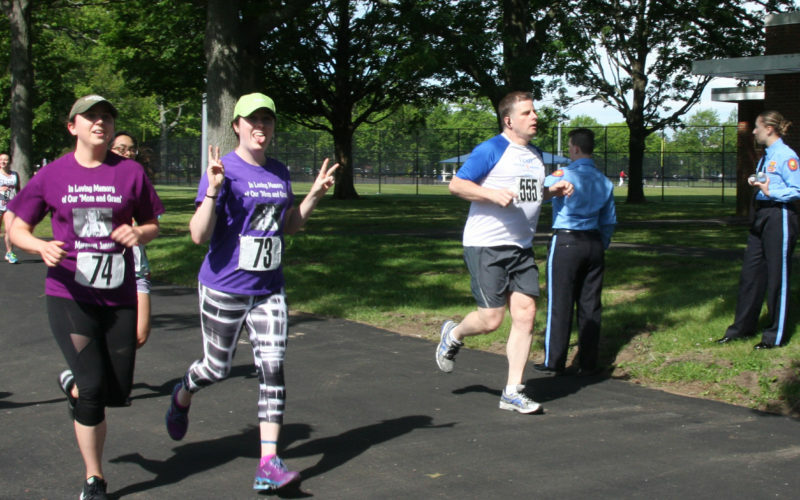 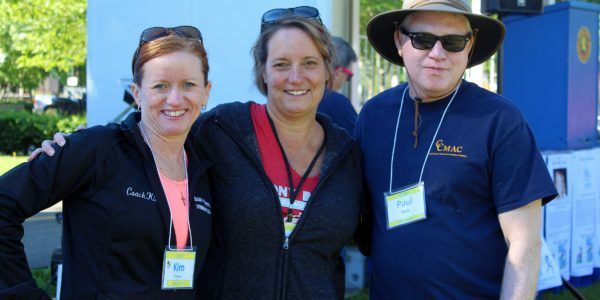 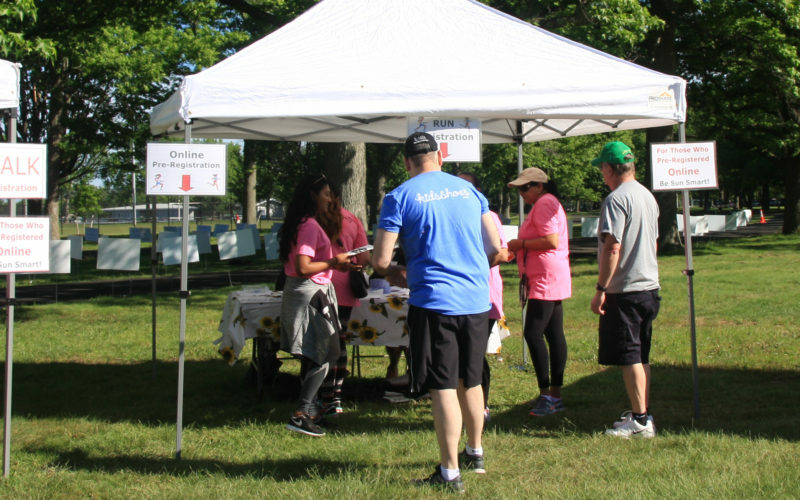 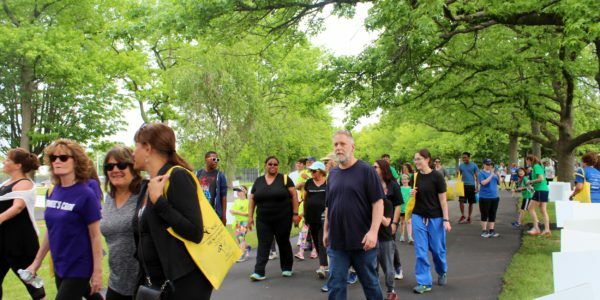 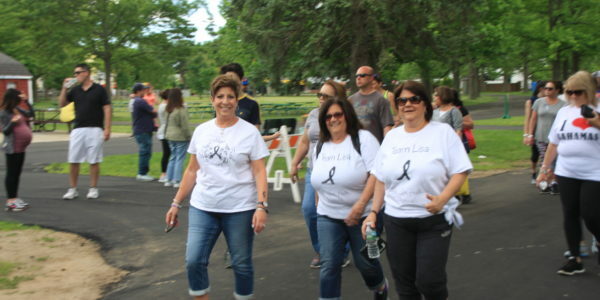 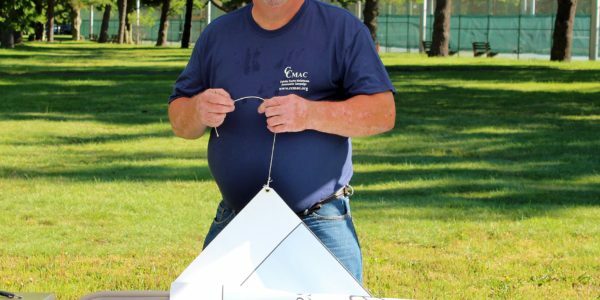 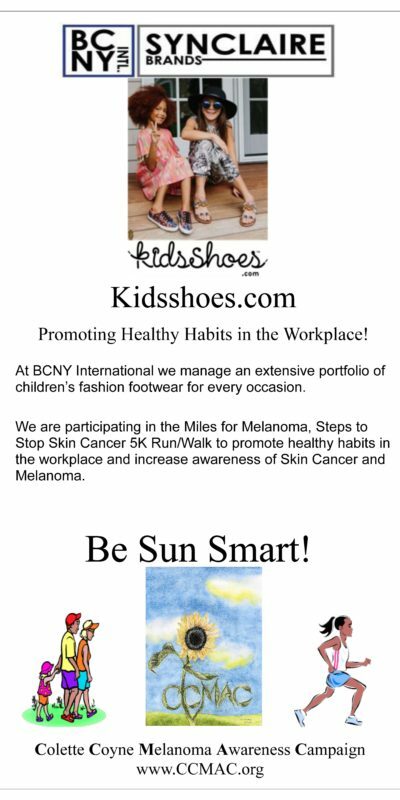 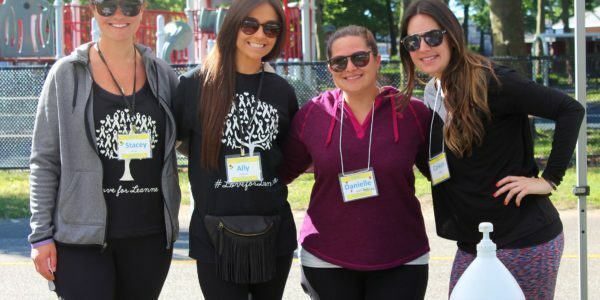 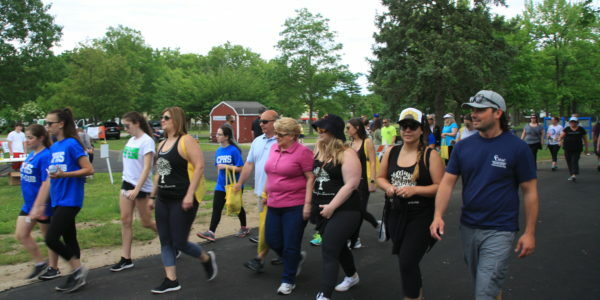 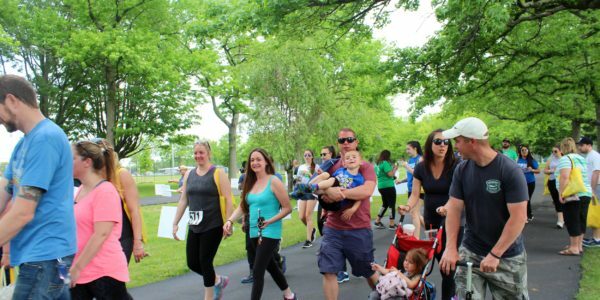 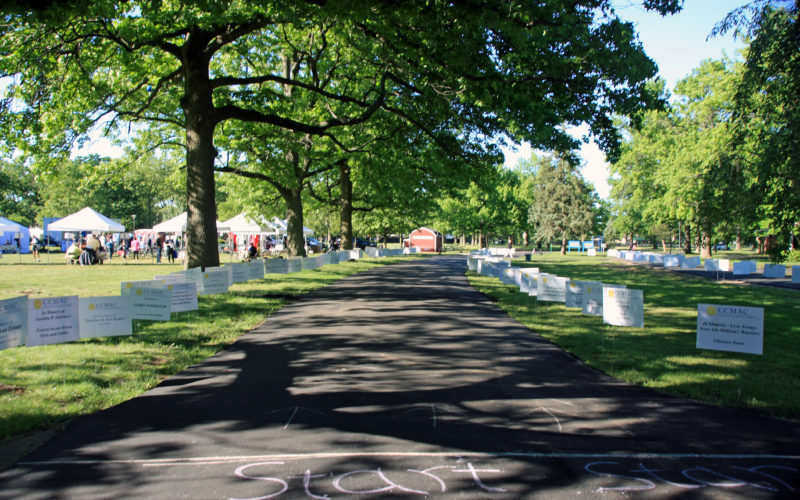 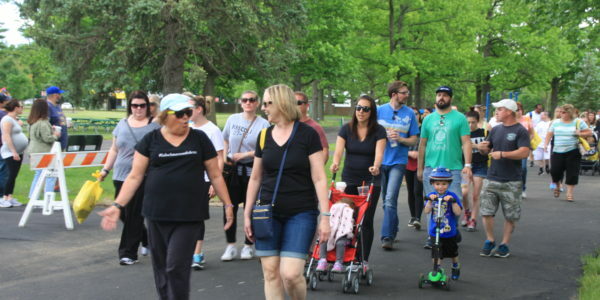 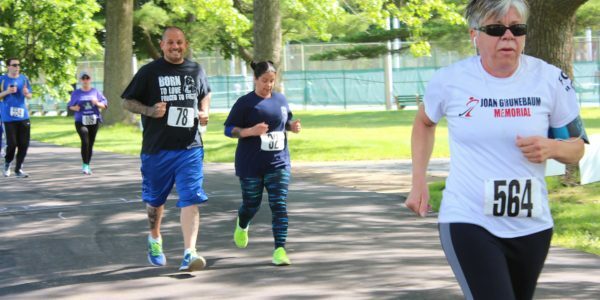 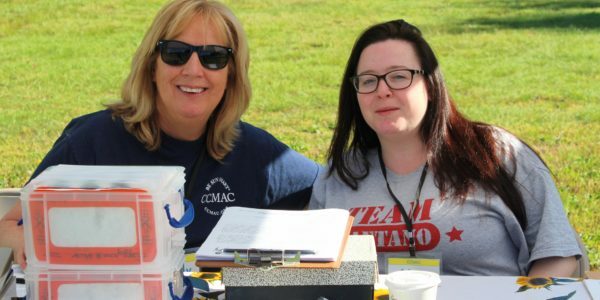 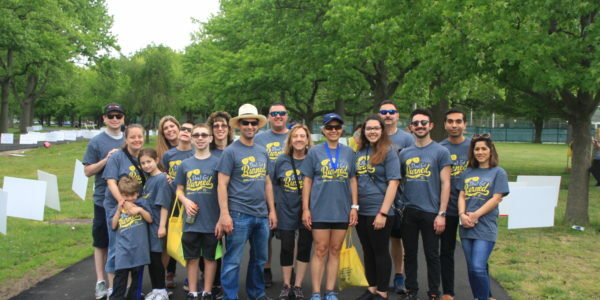 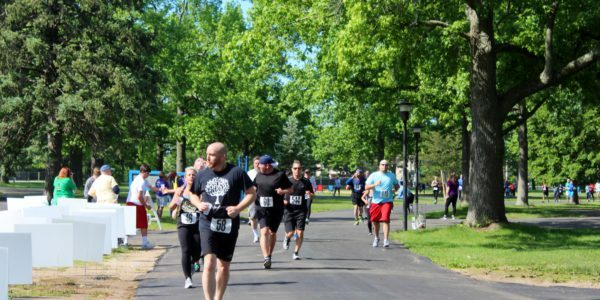 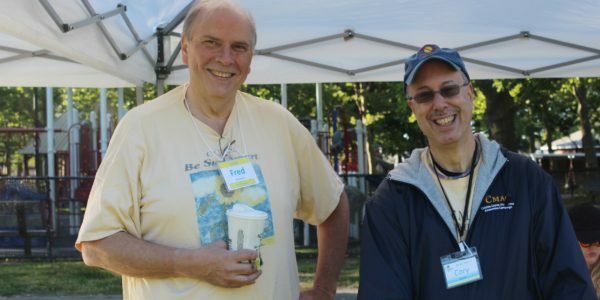 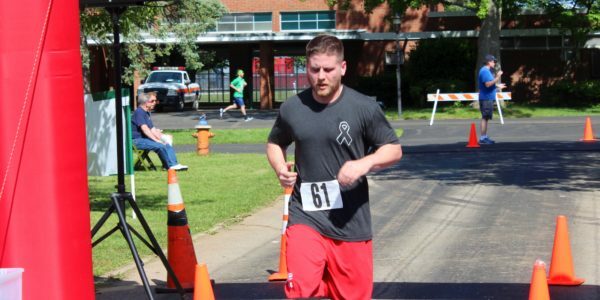 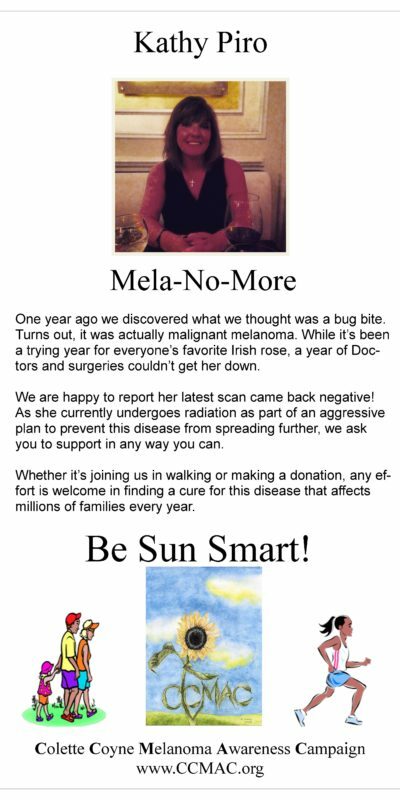 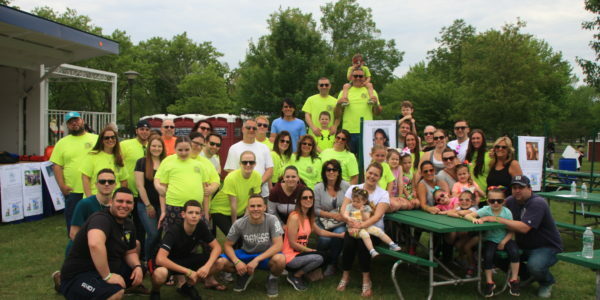 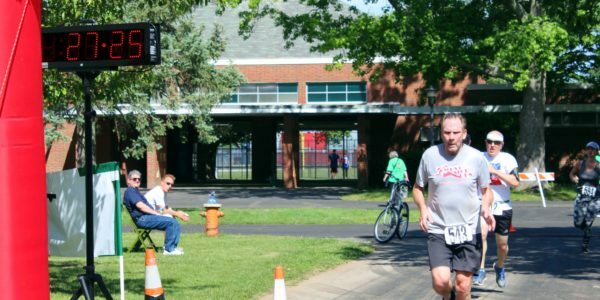 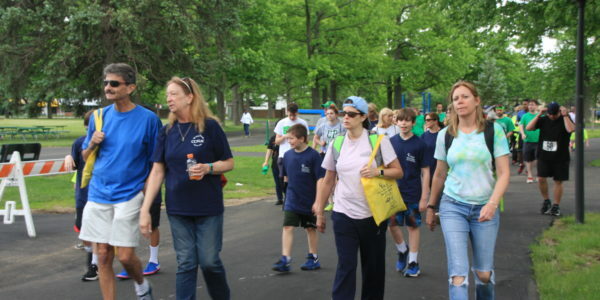 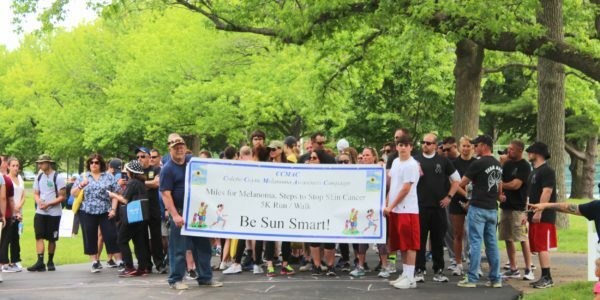 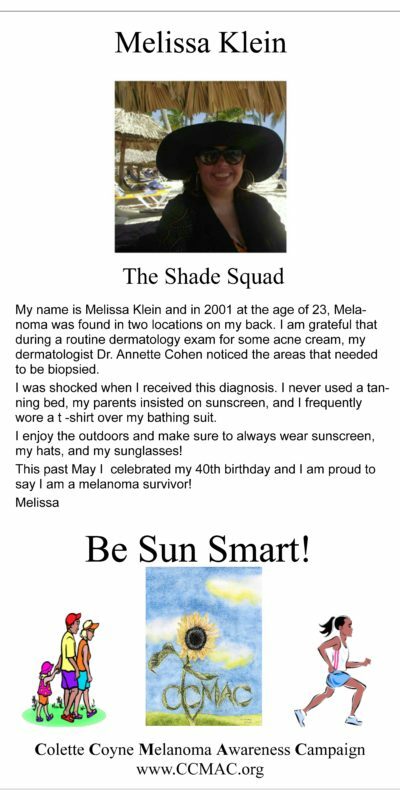 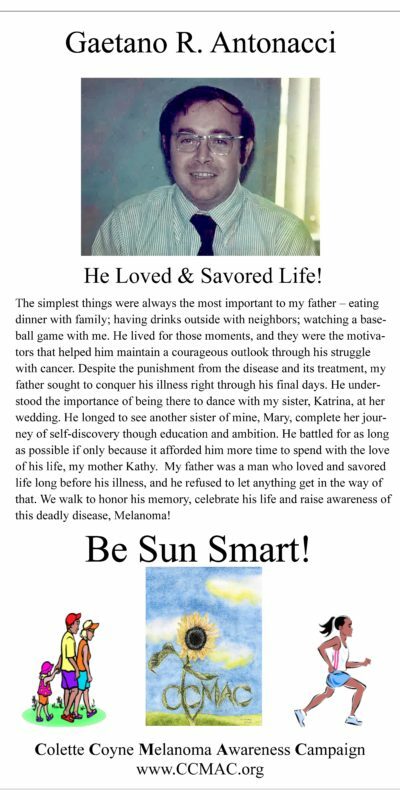 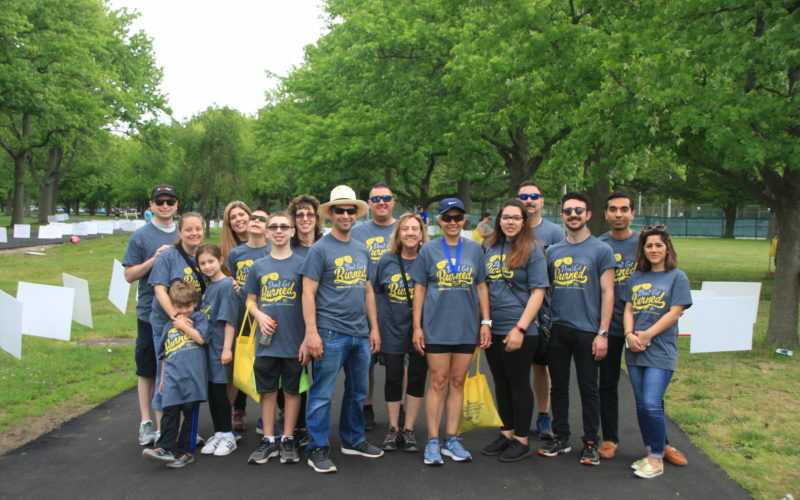 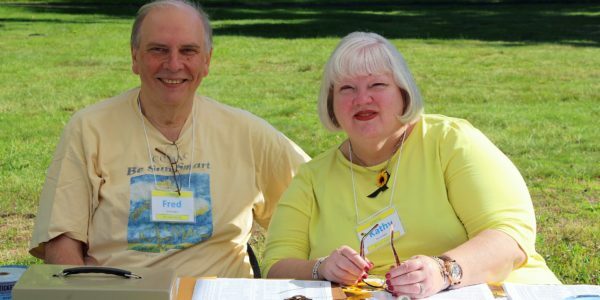 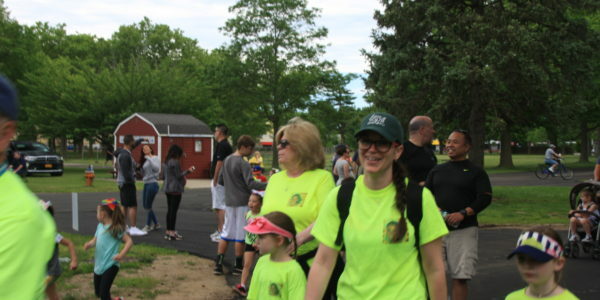 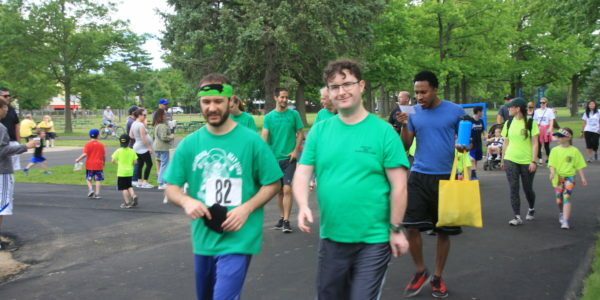 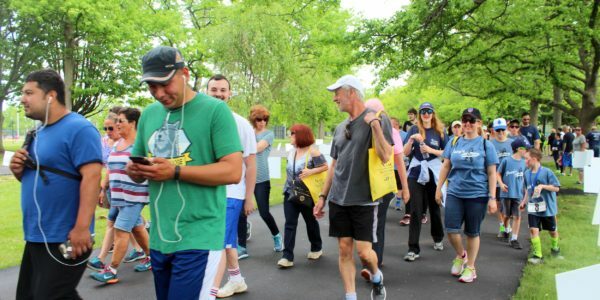 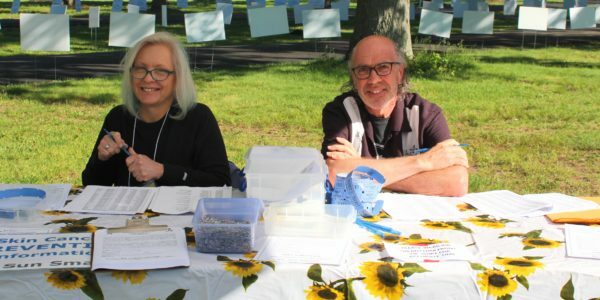 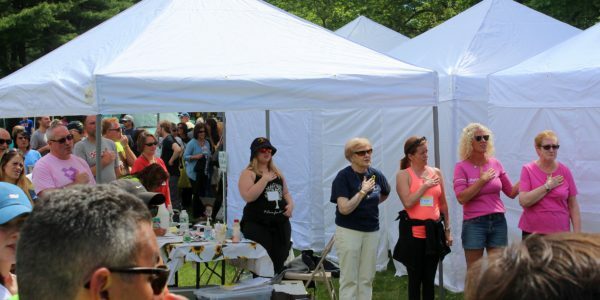 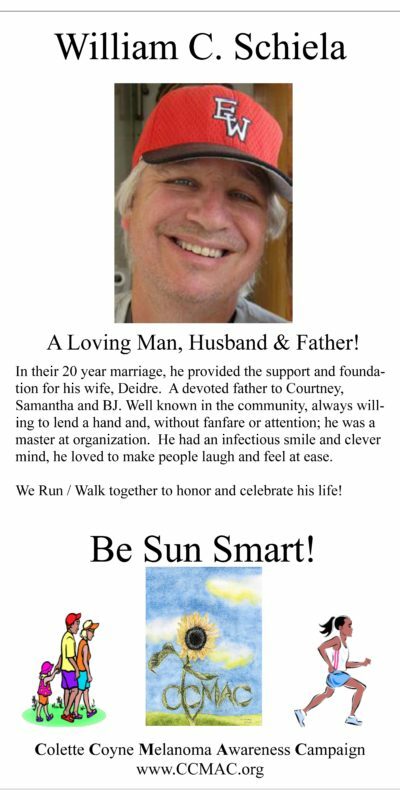 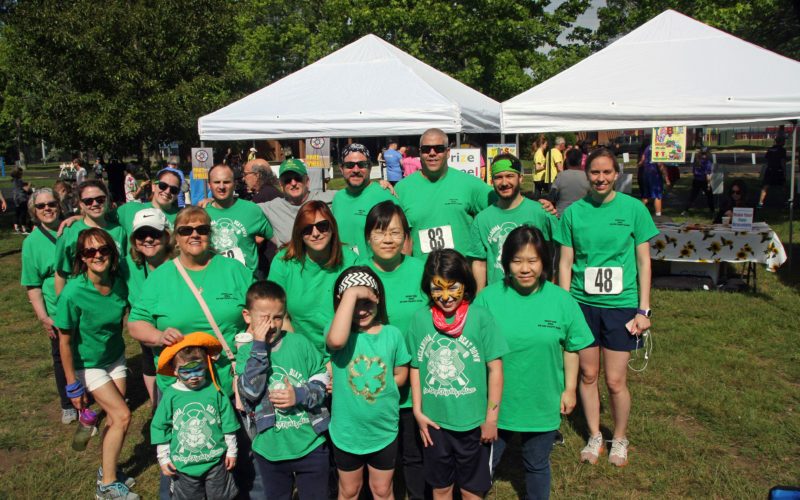 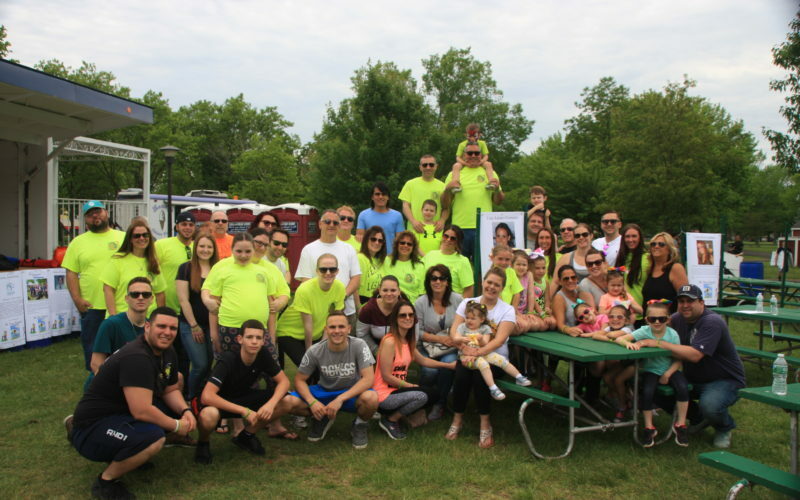 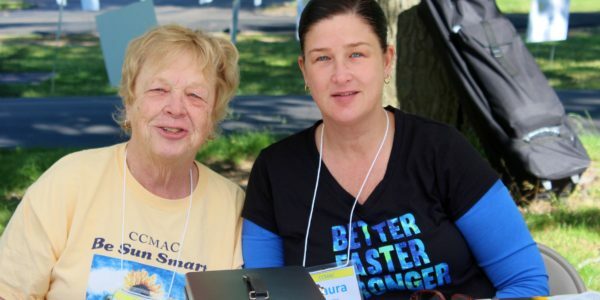 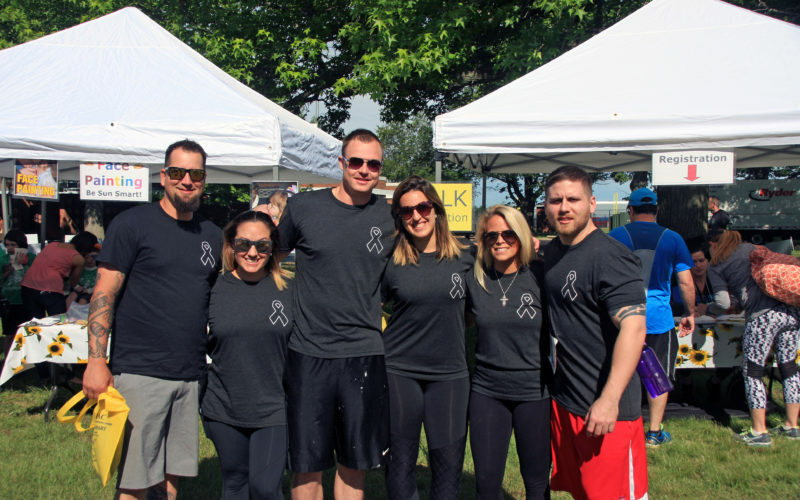 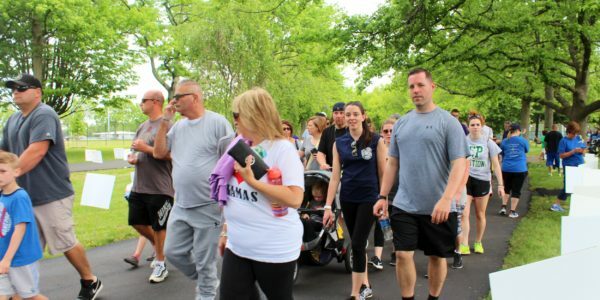 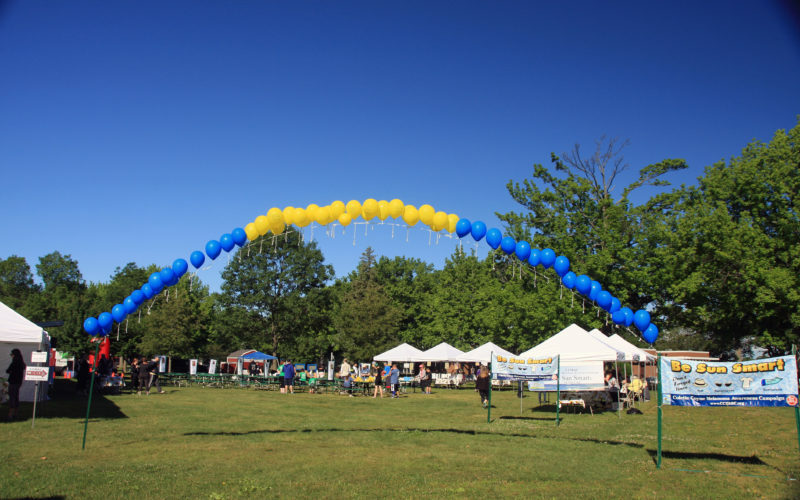 While Sun Safety is encouraged all year round, CCMAC holds its annual “Miles for Melanoma 5k Run/Walk, Steps to Stop Skin Cancer during May which is Melanoma Month. 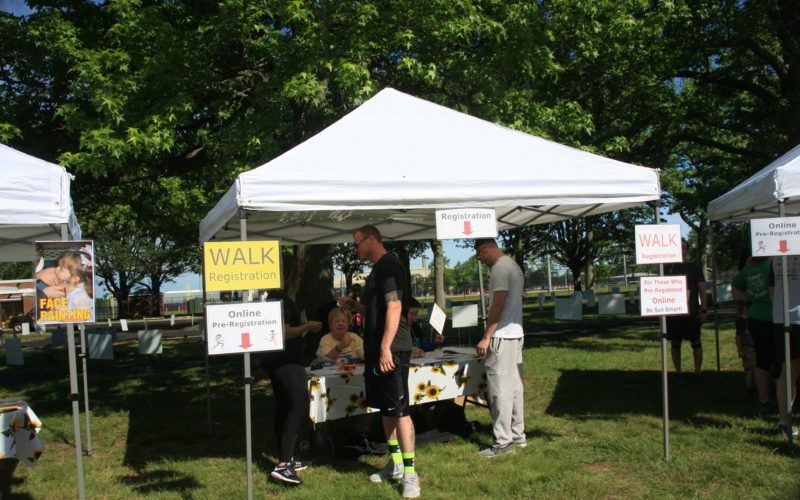 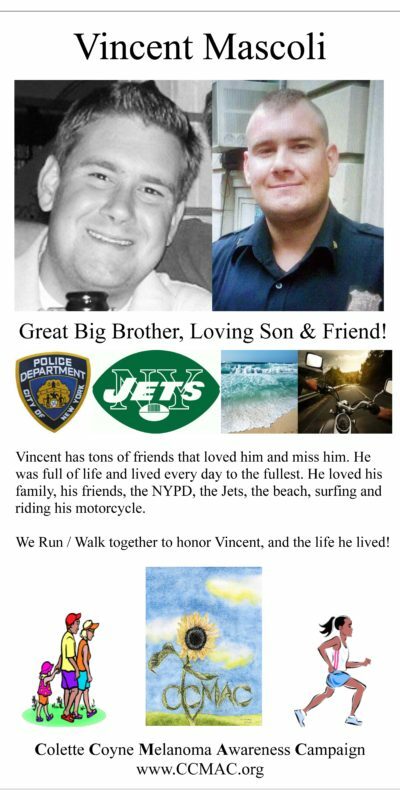 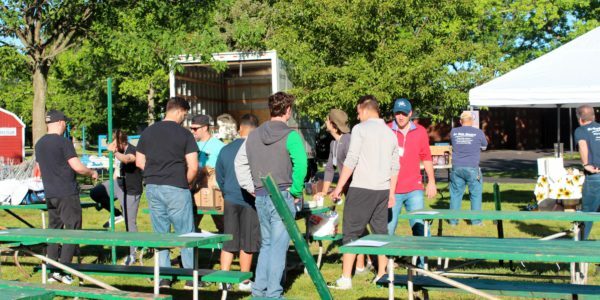 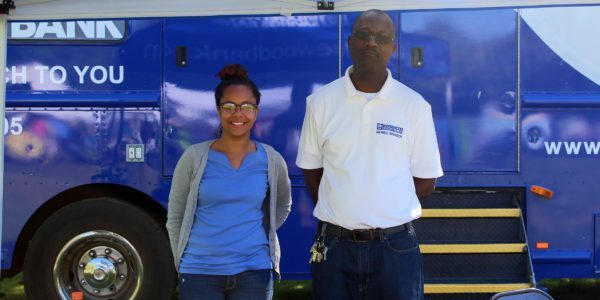 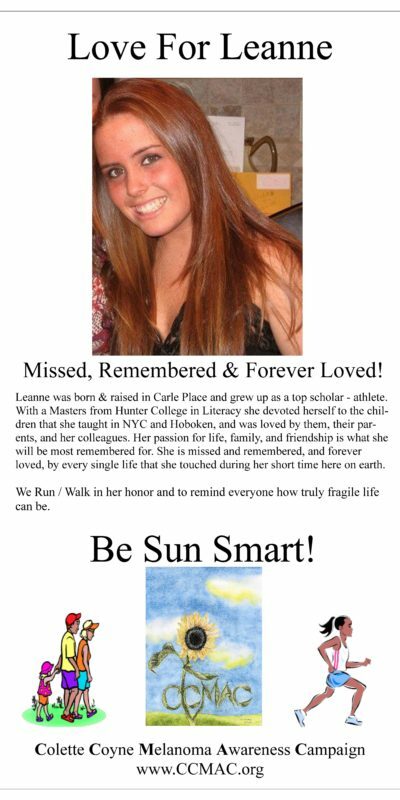 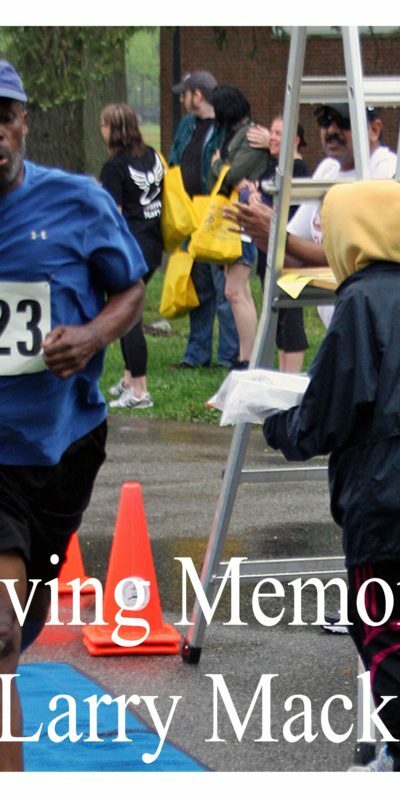 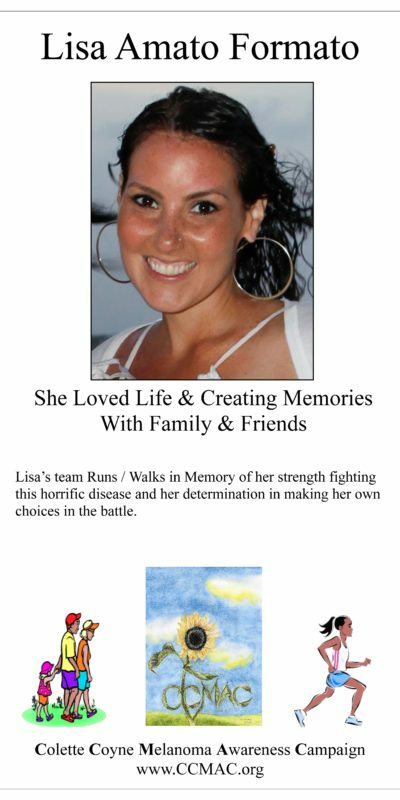 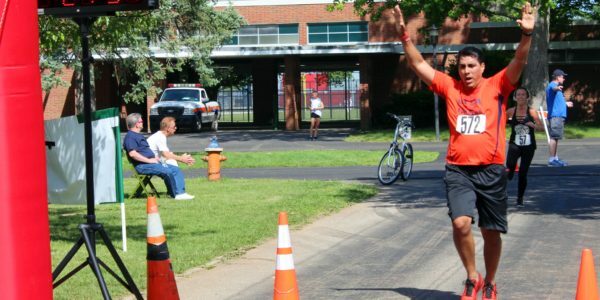 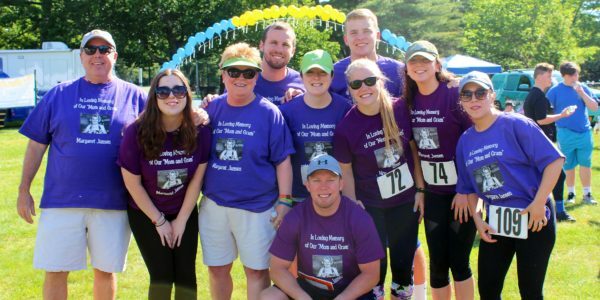 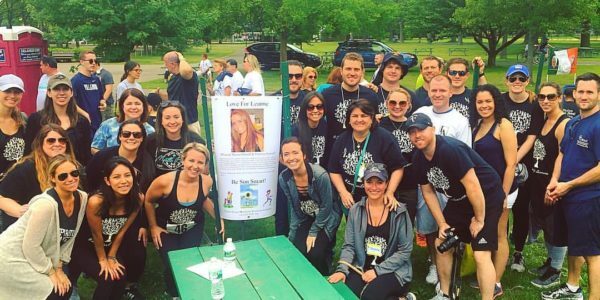 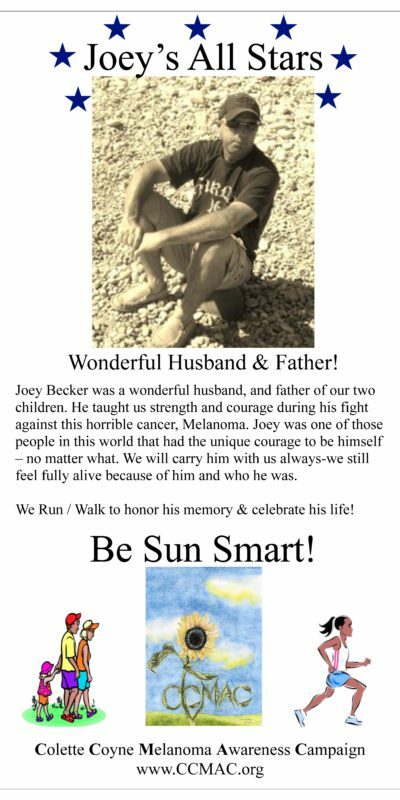 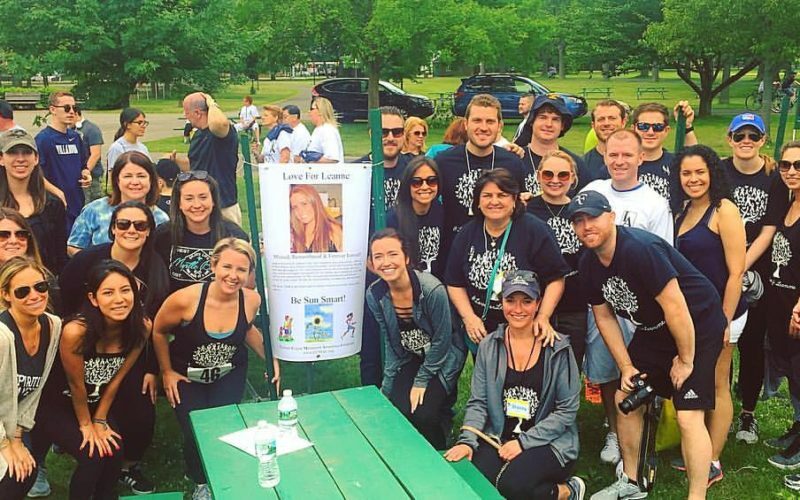 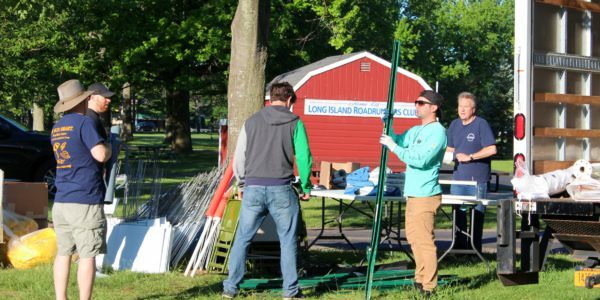 The Run/Walk is always the highlight of the year, and serves many important purposes. 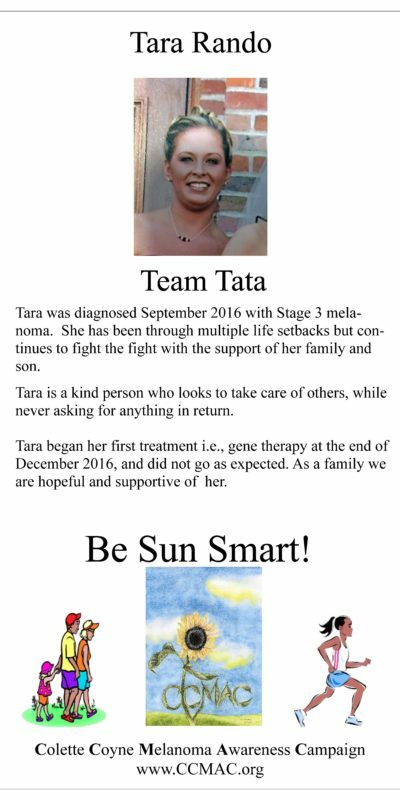 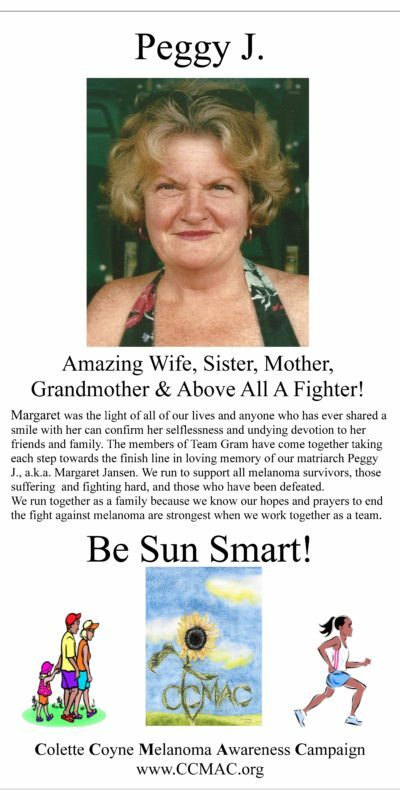 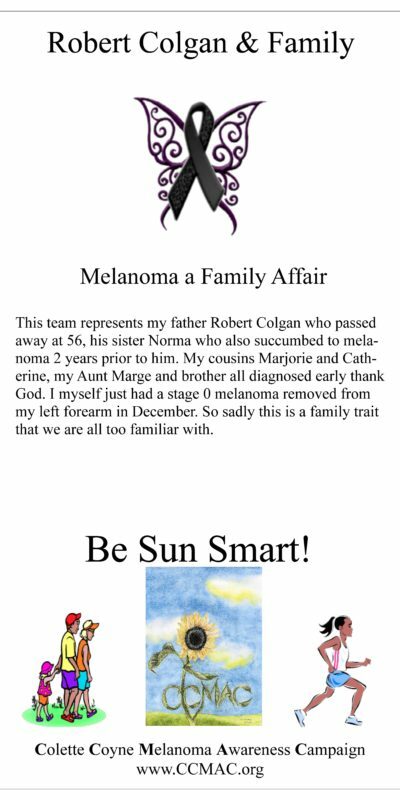 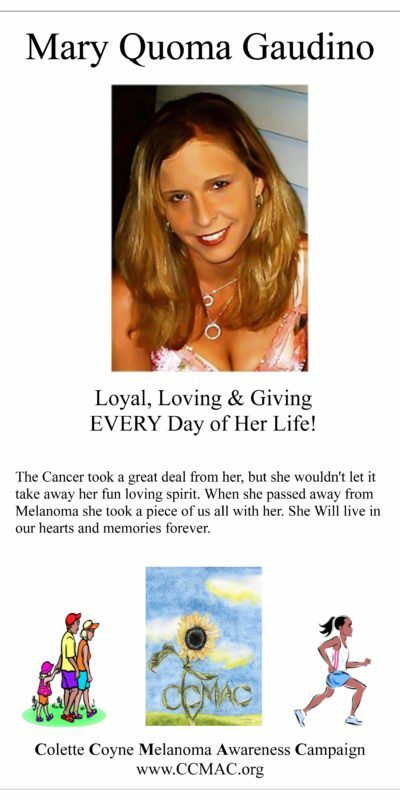 It enables families, mothers, fathers, brothers, sisters, sons, daughters, aunts, uncles, cousins, grand parents and friends to acknowledge their loved one touched by melanoma. 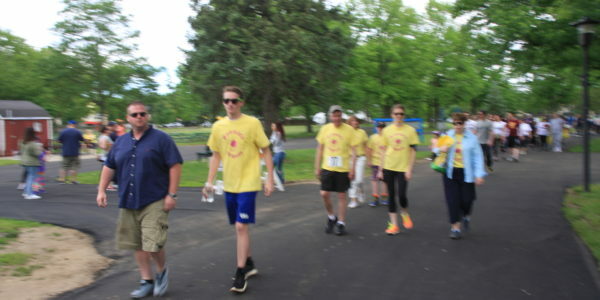 Many run and walk as TEAMS, while others cheer the participants on and have a good time. 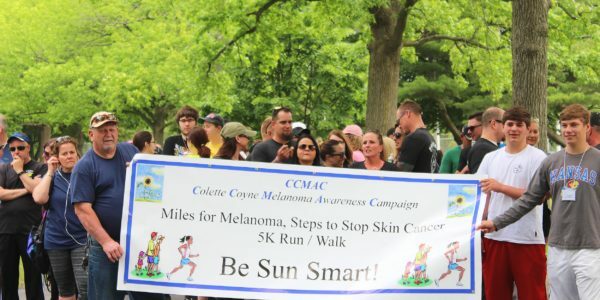 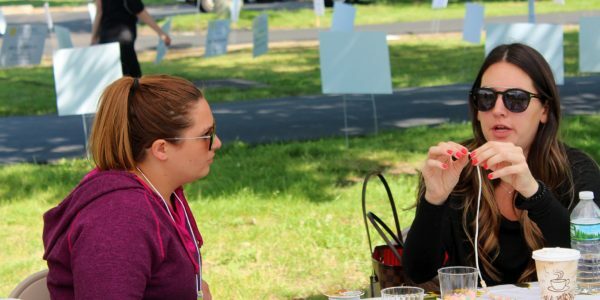 purchase It is also a source of encouragement and strength for those recently diagnosed with Melanoma to meet others who have successfully won their battle with melanoma. 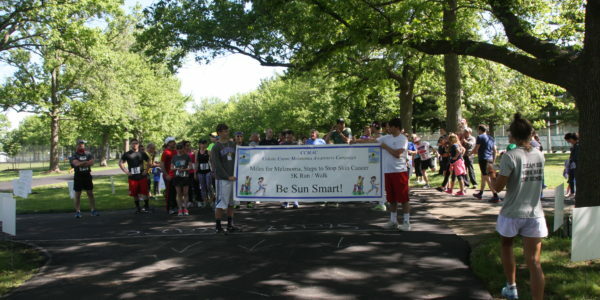 It is also an educational event and certainly fun for the children of walkers. 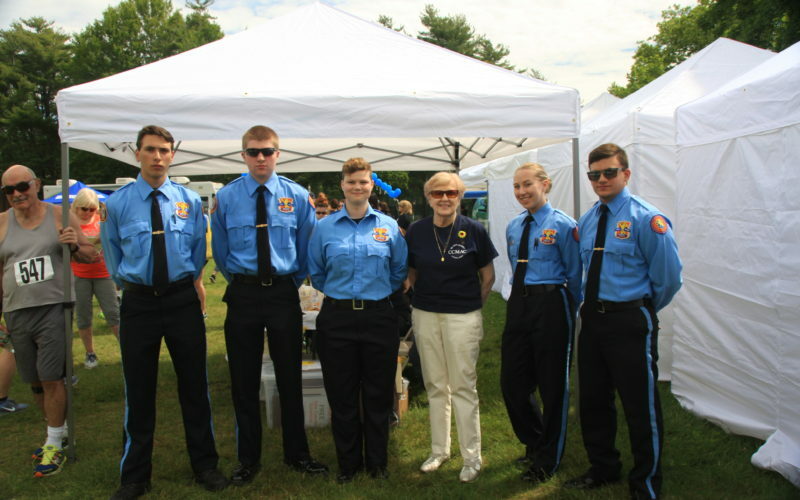 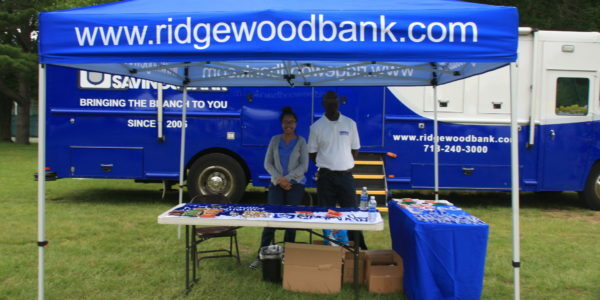 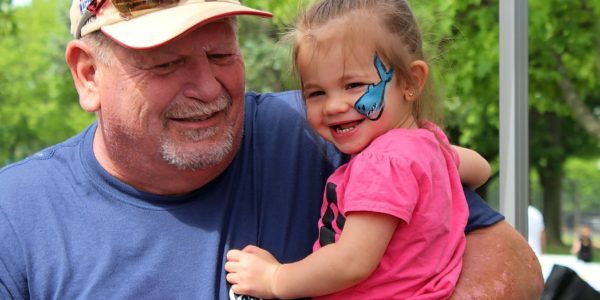 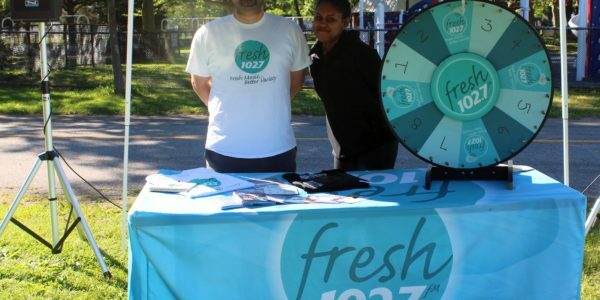 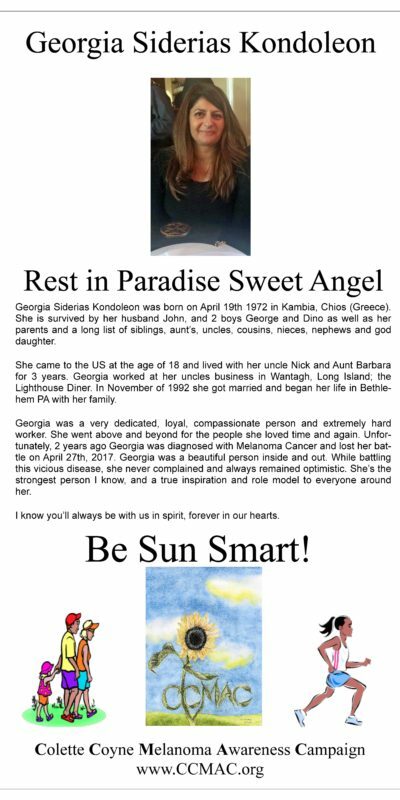 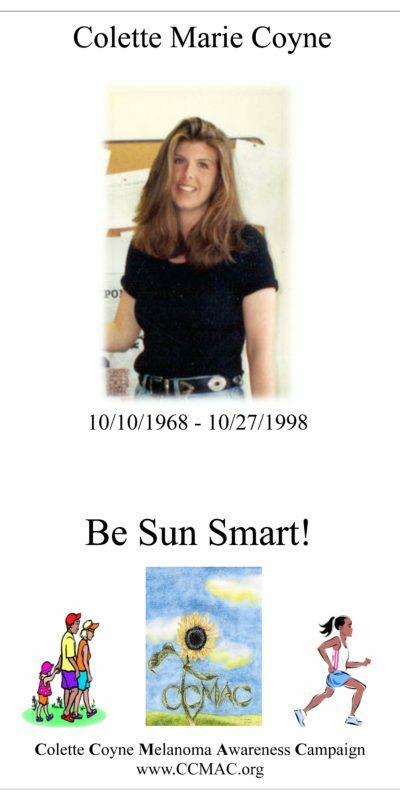 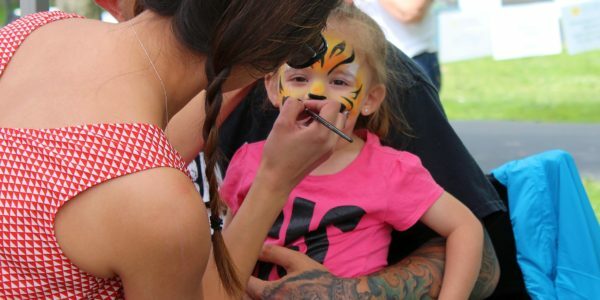 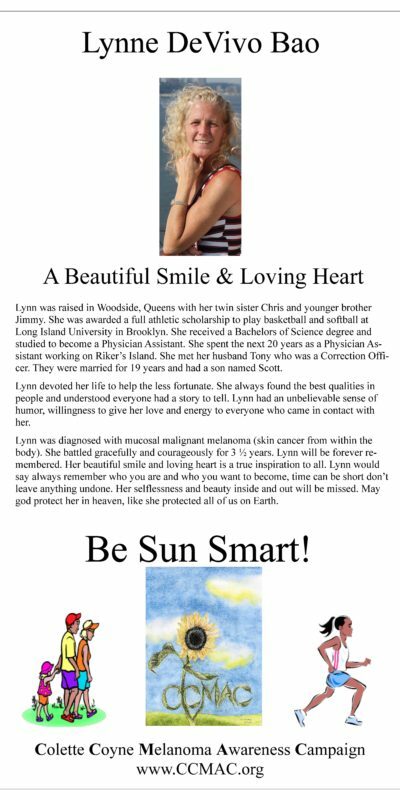 They have the opportunity to have their face painted, and / or make their own UV Bracelets and while doing so, learn of the necessary precautions that all should take regarding Sun exposure. 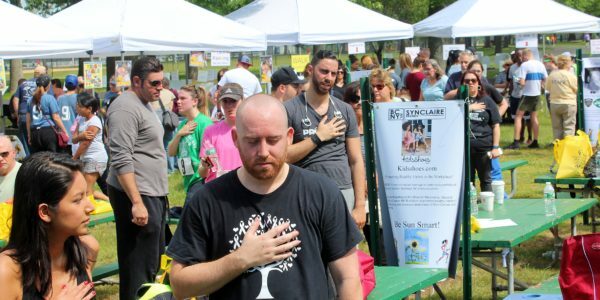 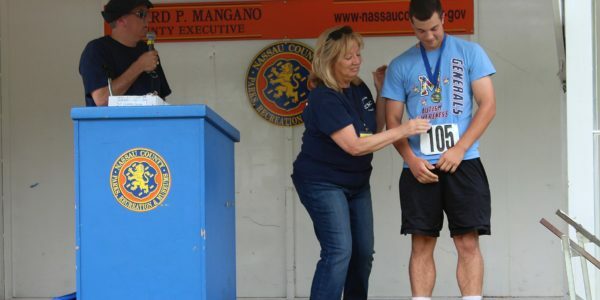 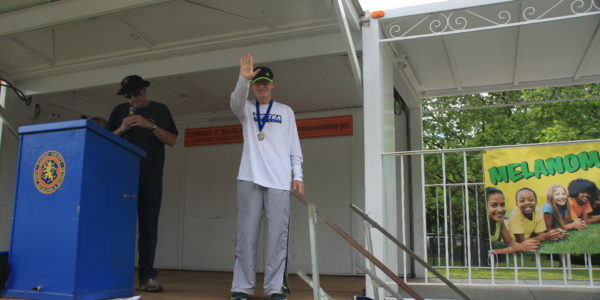 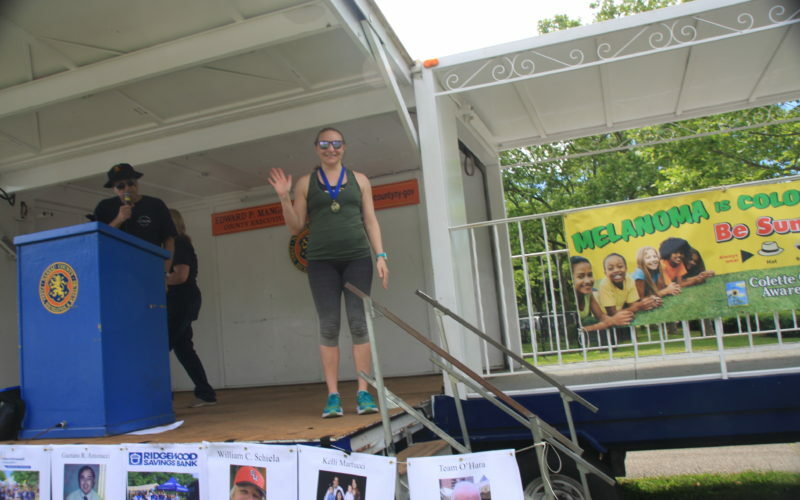 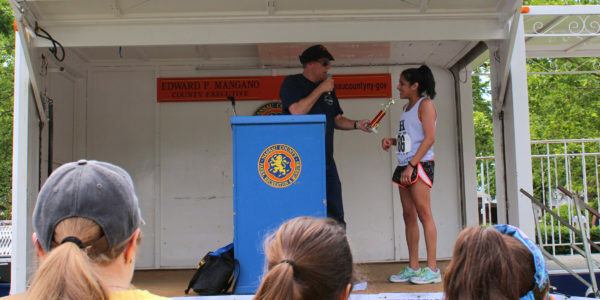 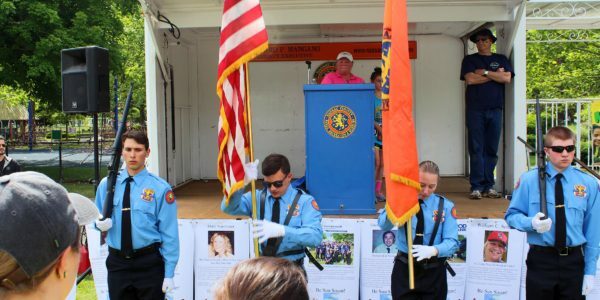 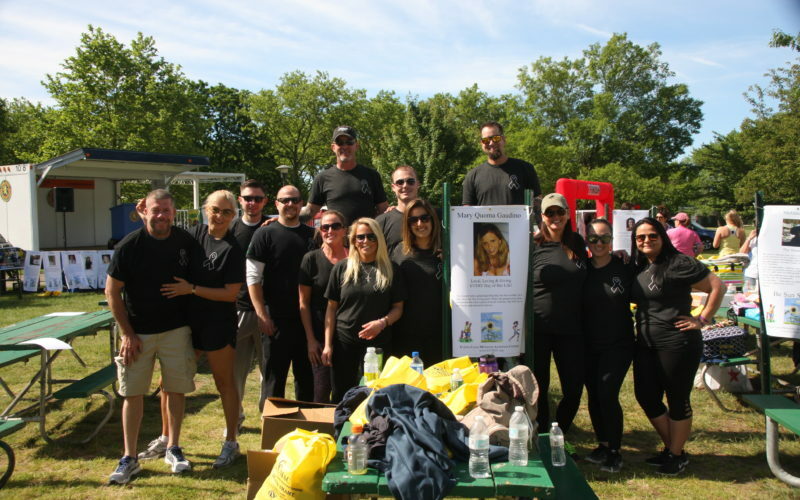 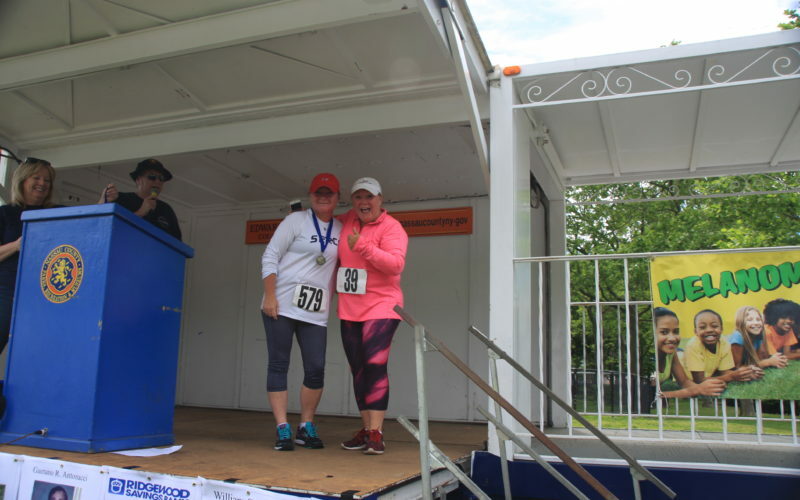 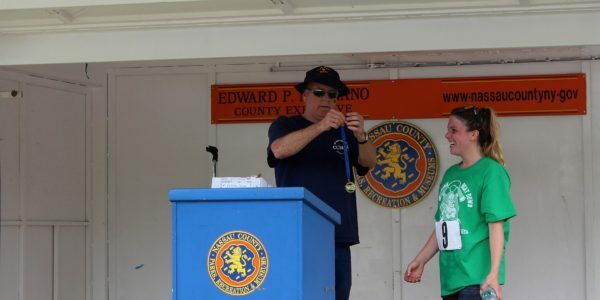 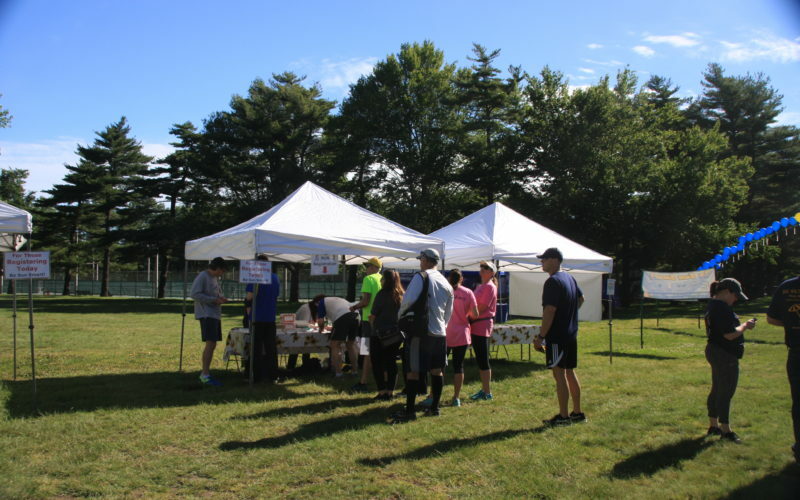 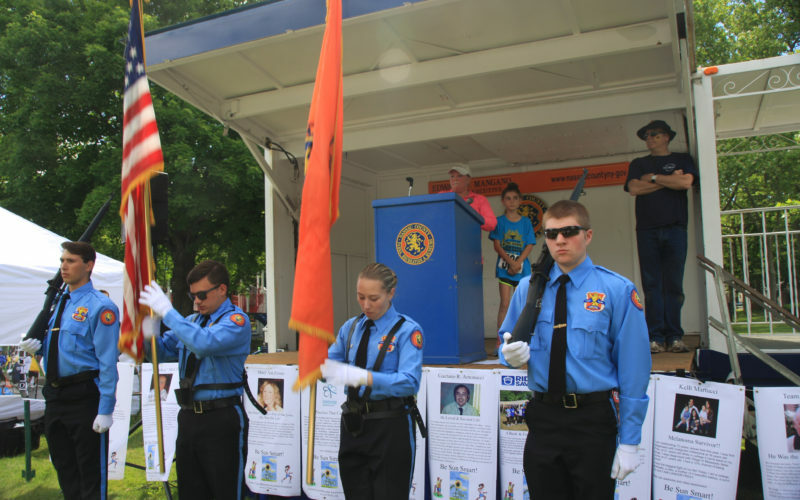 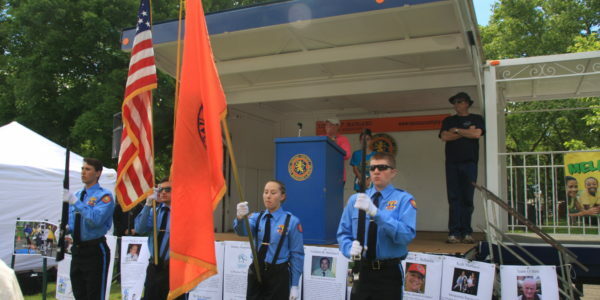 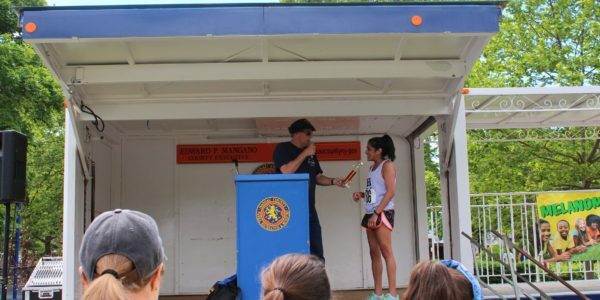 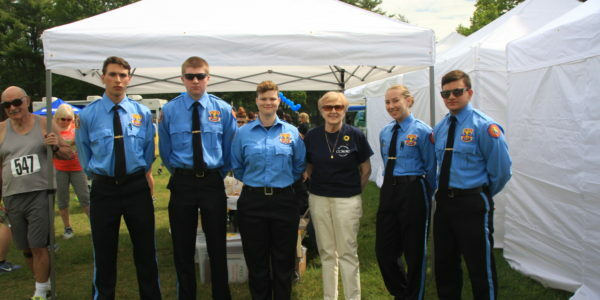 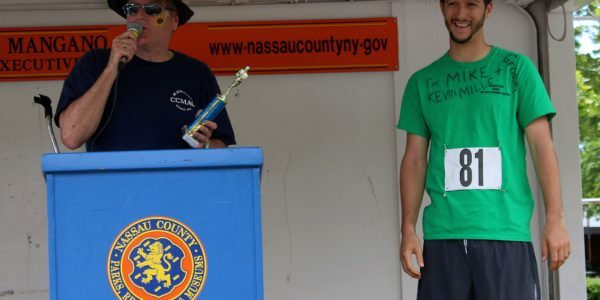 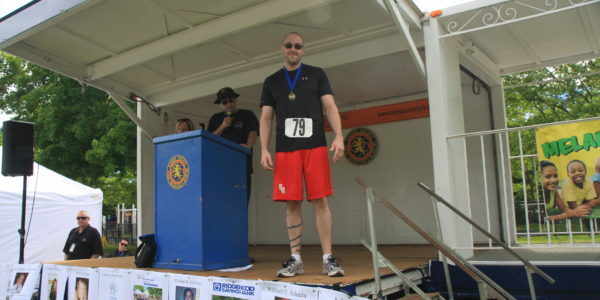 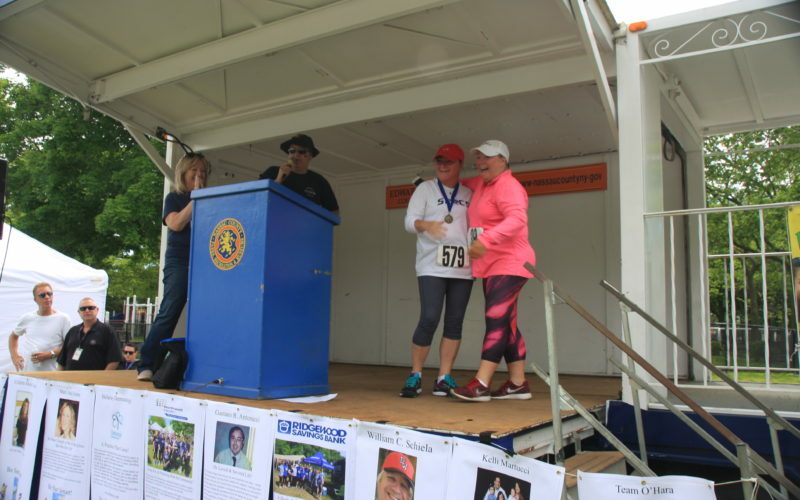 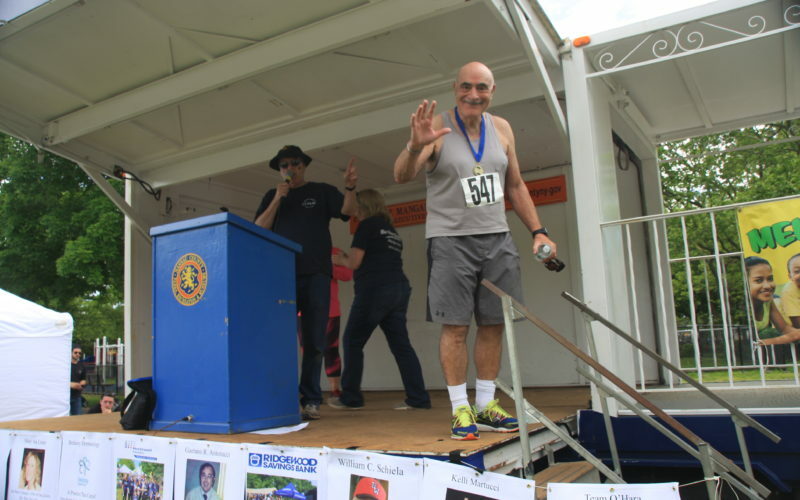 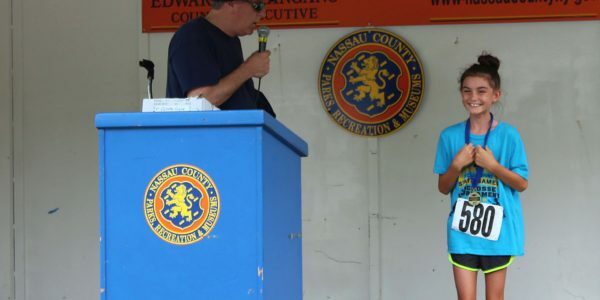 Awards are given for first place finishers, while others are acknowledged for obtaining donation pledges and other fundraising activities for the event..